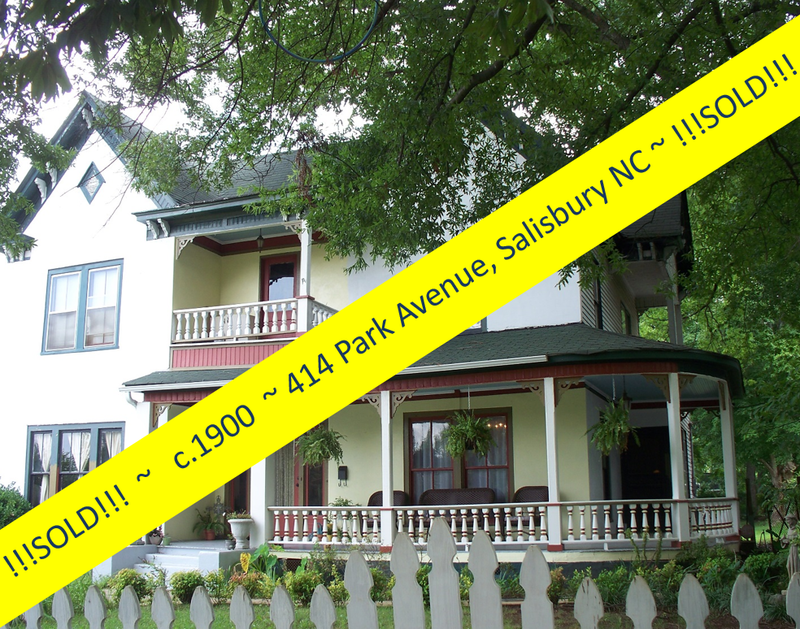 Tonight is the Historic Salisbury Foundation 32nd Annual Preservation Awards Reception at the historic Salisbury Depot! 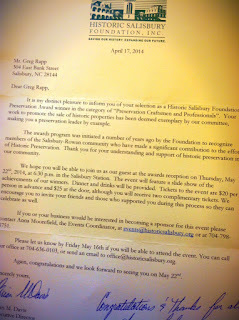 Each year, the Foundation accepts nominations in recognizing and saluting preservation leaders in our community. 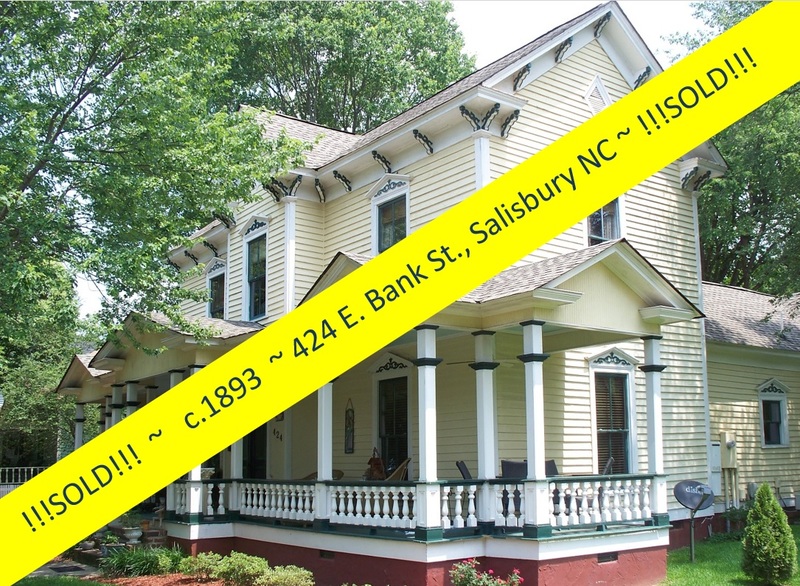 Mark Wineka - Celebration of Historic Restorations and Structures in "The Salisbury Magazine"
Carol Rathburn - Transcription of "Mary Cowan Hall Cookbook"
Greg Rapp, of Wallace Realty Company in historic downtown Salisbury North Carolina, has a passion for history and preservation, and was himself recognized with a Preservation Professional of the Year Award at a past Historic Salisbury Foundation awards night. 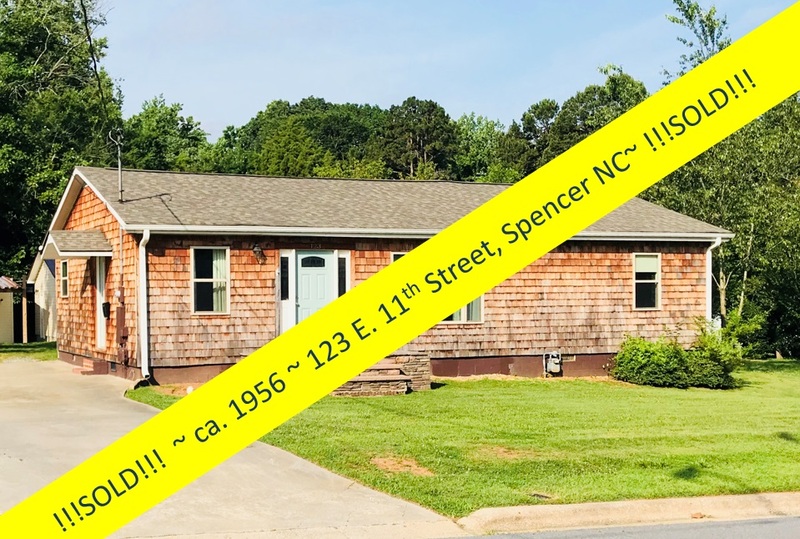 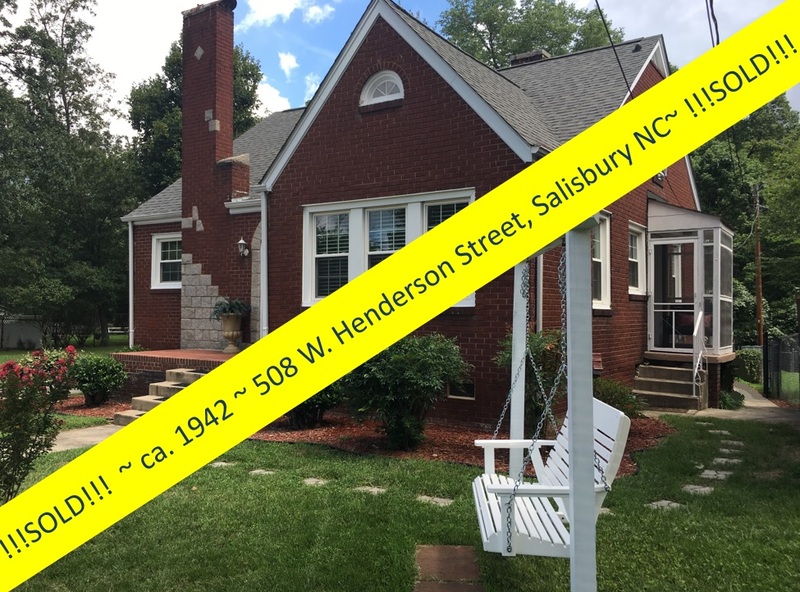 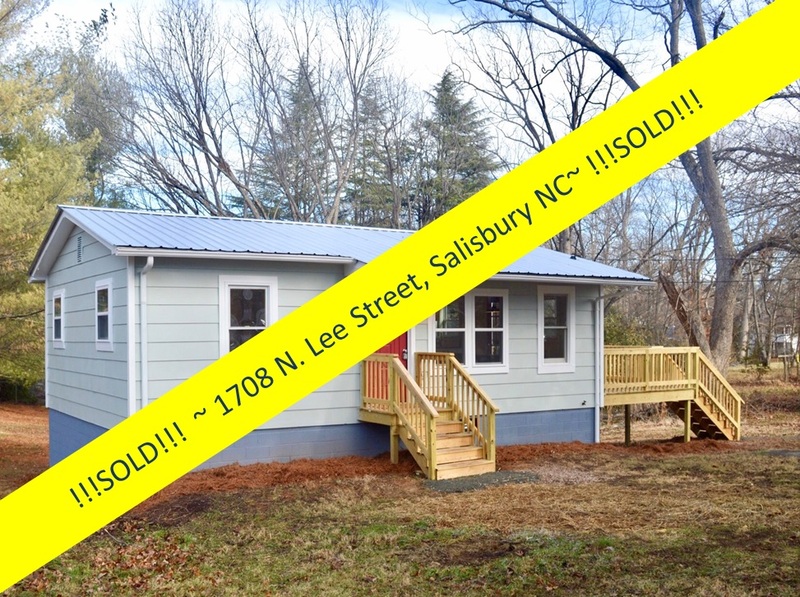 In June of 2015, Greg Rapp brought Priscilla Clark from Alberta, Canada to Salisbury to purchase the circa 1915 Ovelle White-Burton bungalow in the Fulton Heights neighborhood in Salisbury. Priscilla wanted to live somewhere where historic preservation was important. 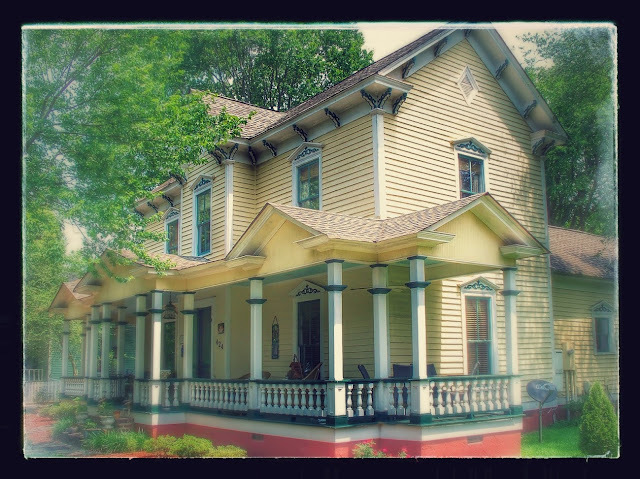 Priscilla found Realtor® Greg Rapp through his website at www.RealEstateSalisbury.net, and has been recognized repeatedly for the work she has done in renovating the historic home. 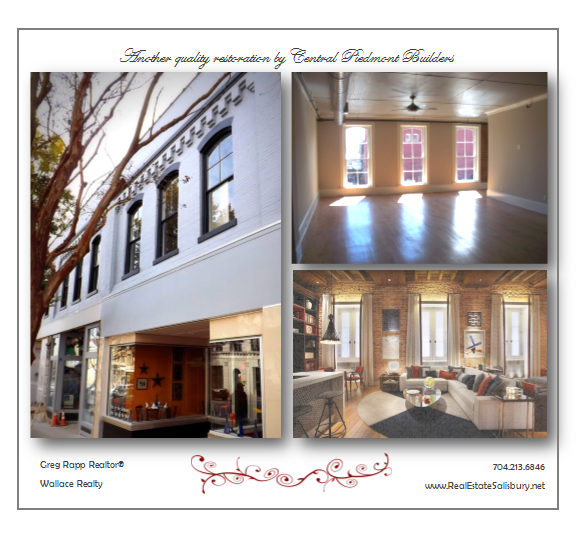 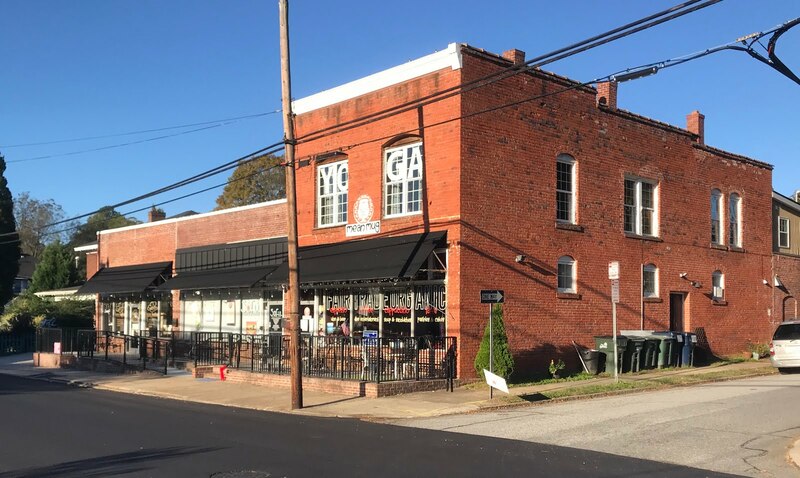 Greg's concepts for the Bernhardt Hardware Buildings in the heart of downtown Salisbury were the catalyst in the building's purchase and renovation by Calm Holdings and Central Piedmont Builders. Greg presented his concept for second story residential spaces with first floor retail to Bryan Wymbs and Chad Vriesema . 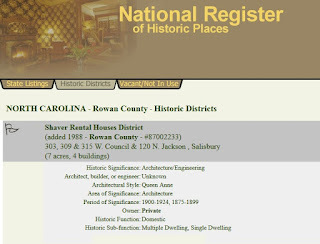 . . and the rest is history. 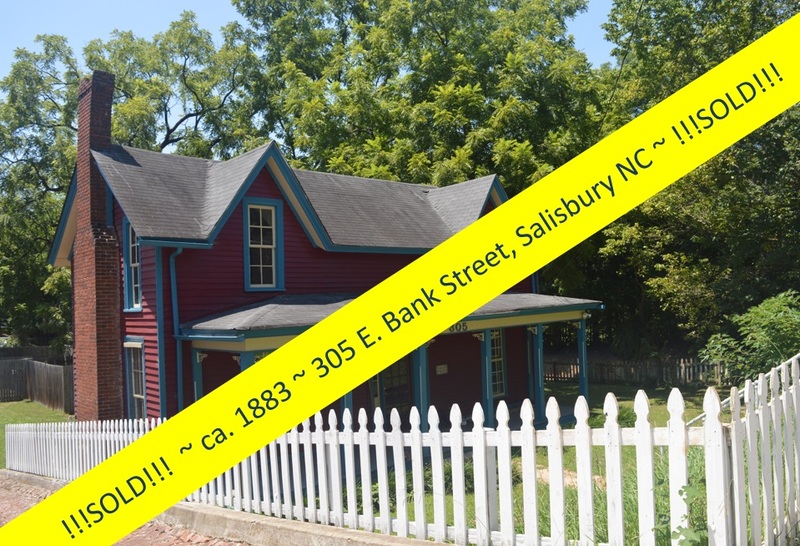 Calm Holdings purchased the circa 1882 building and has accomplished one of the most exciting historic reuse projects in the Salisbury. 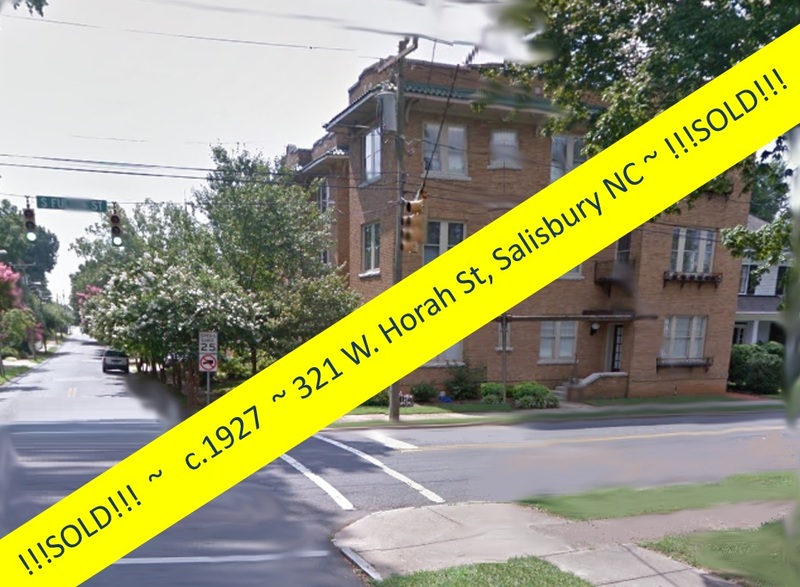 Before construction was even completed, Greg Rapp had most of the residential units leased and the retail spaces filled! 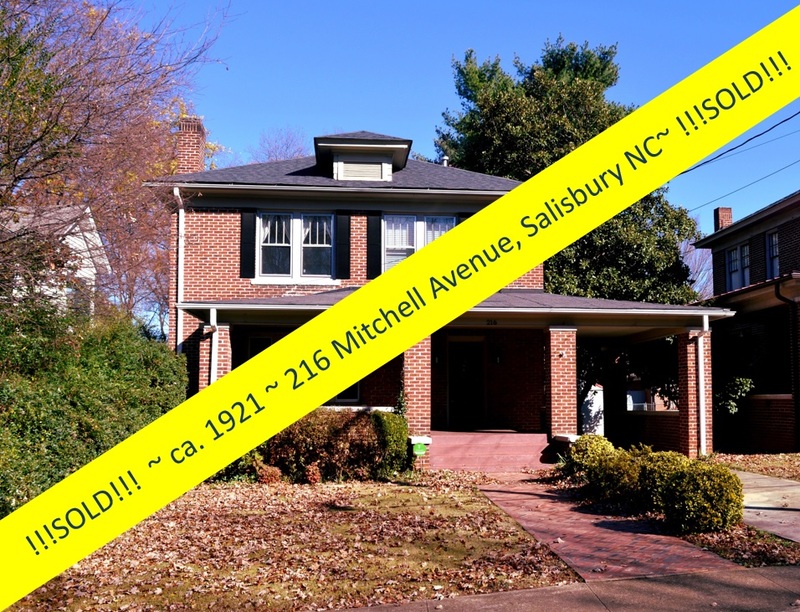 Elysia and Tim Demers worked with Greg Rapp to purchase their circa 1900 Victorian home in the cusp neighborhood of Chestnut Hill...and the face of the neighborhood will never be the same! 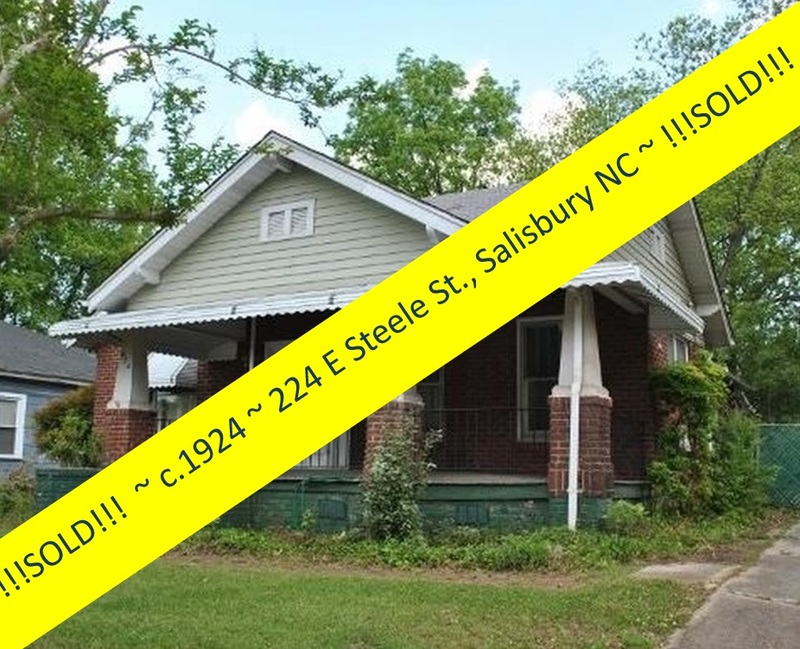 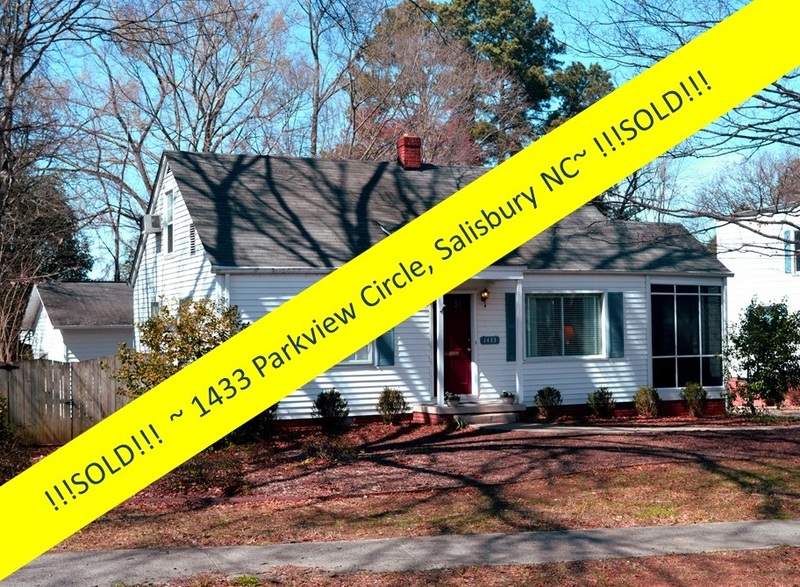 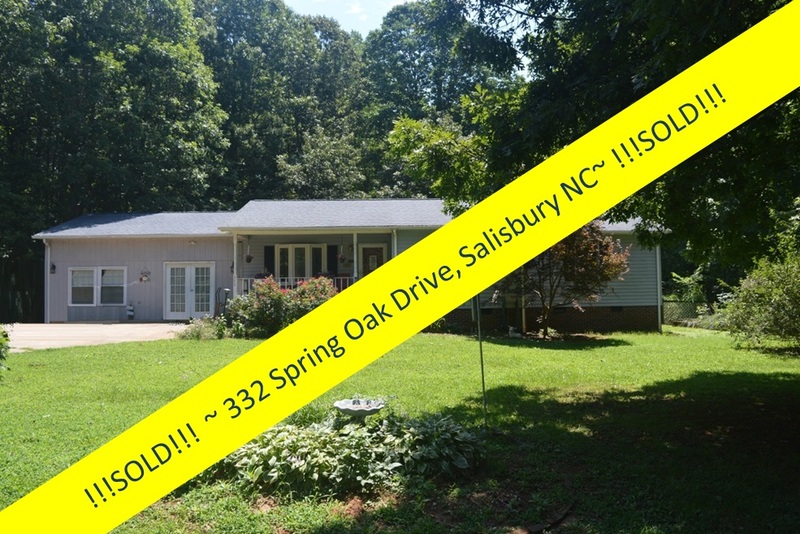 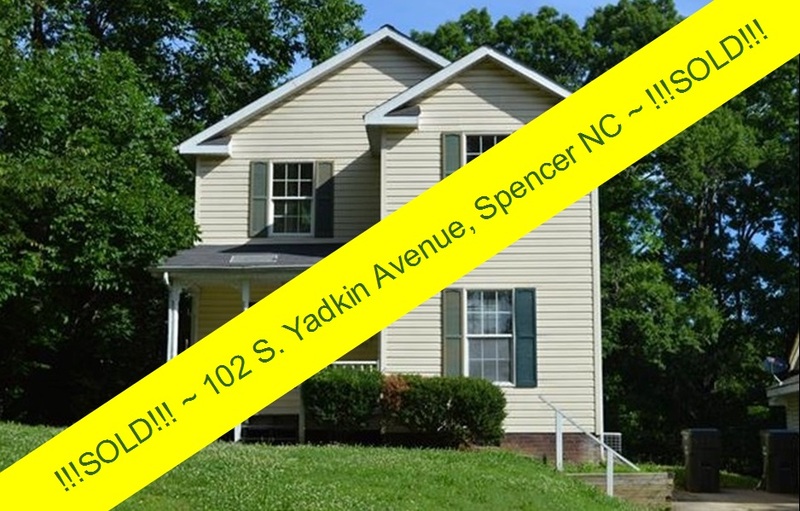 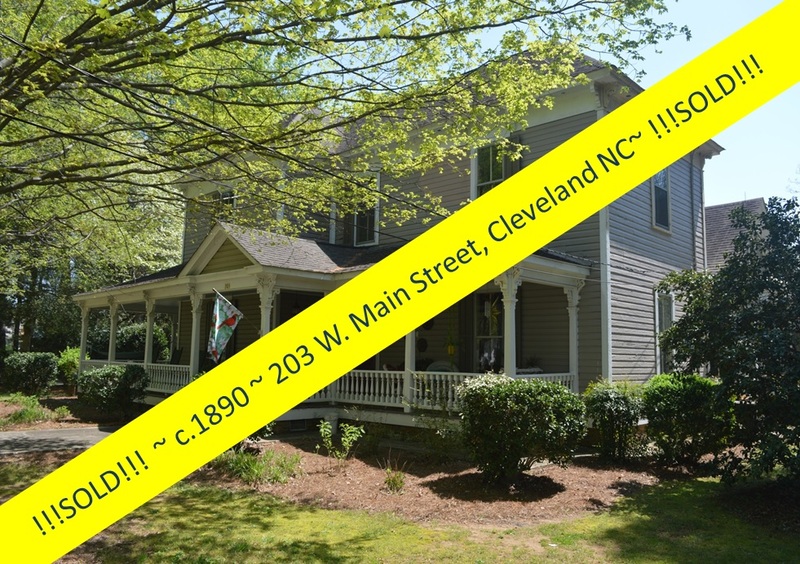 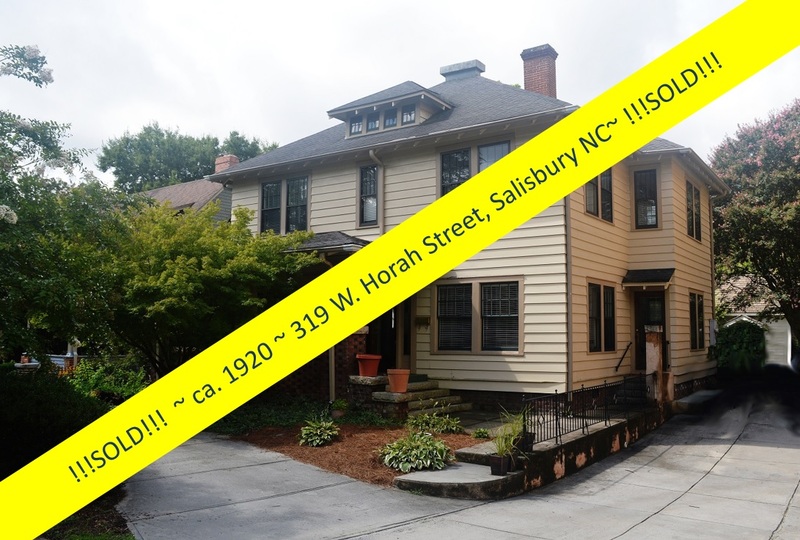 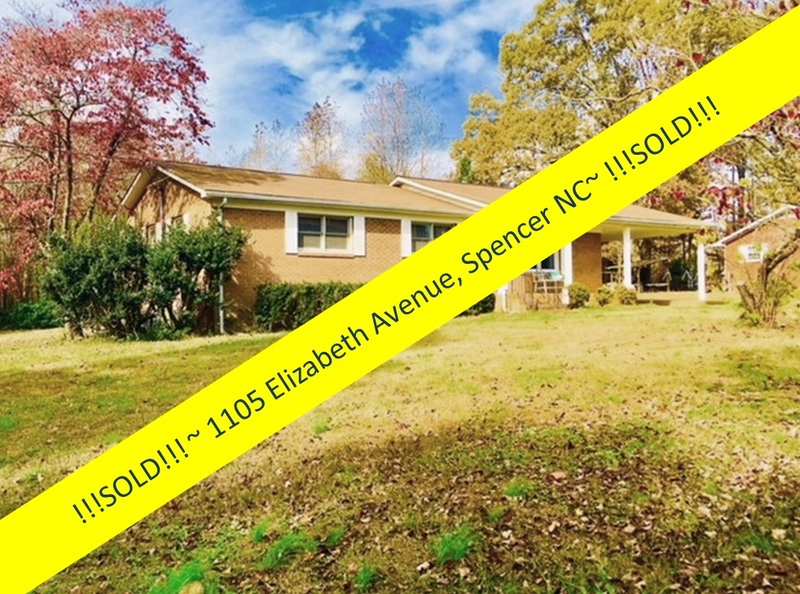 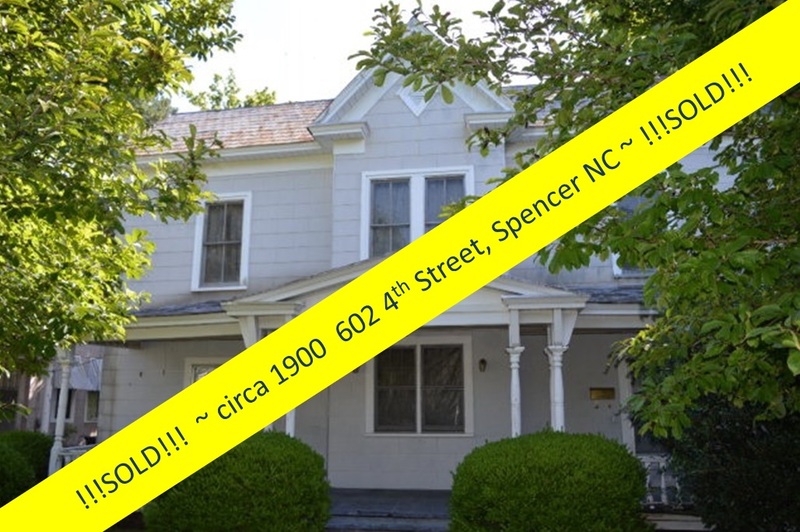 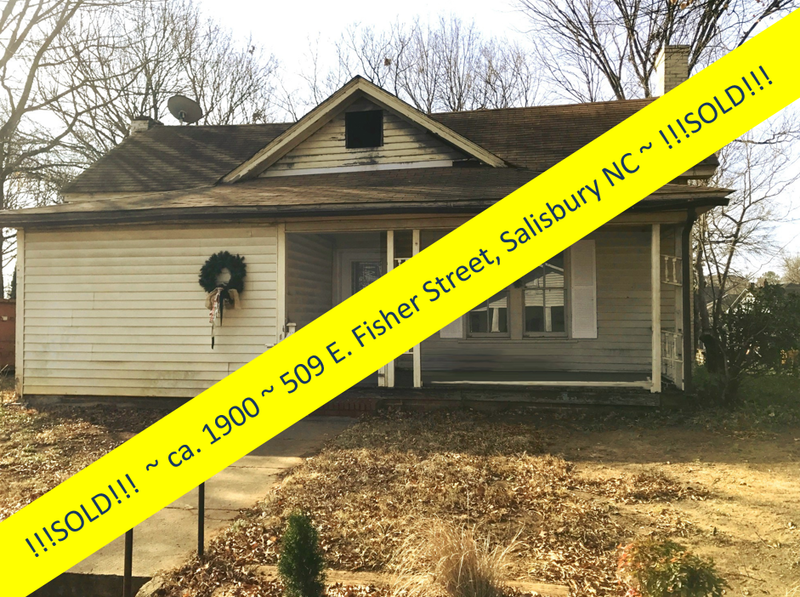 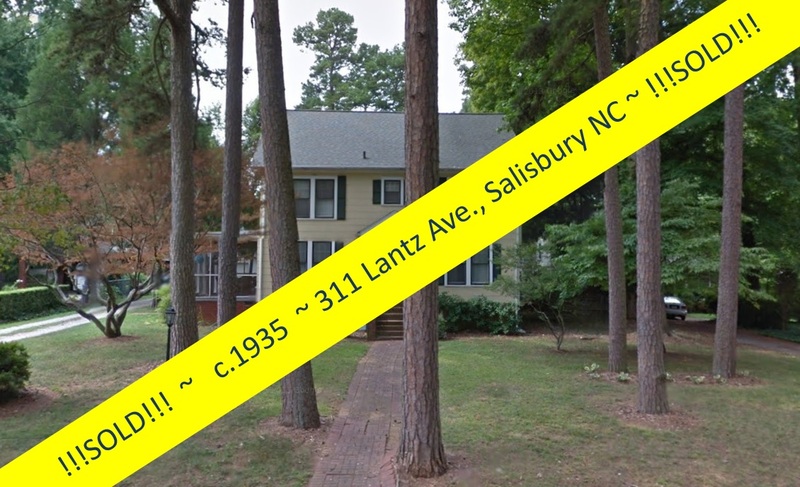 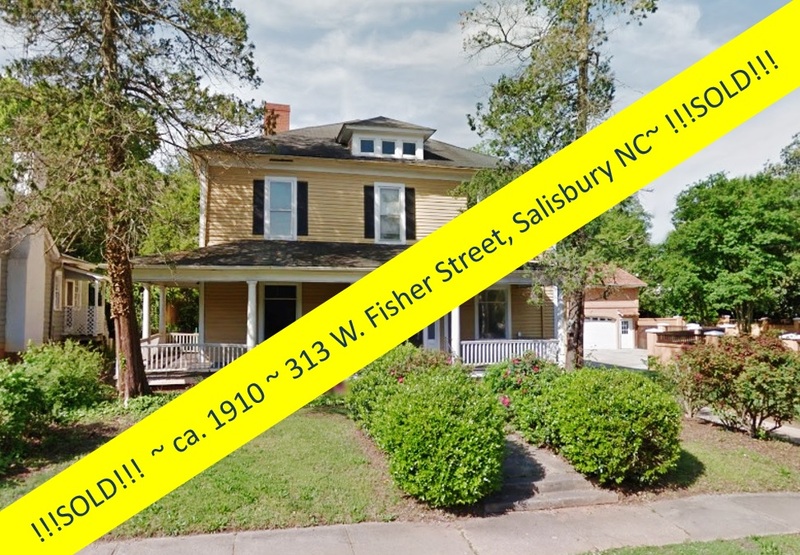 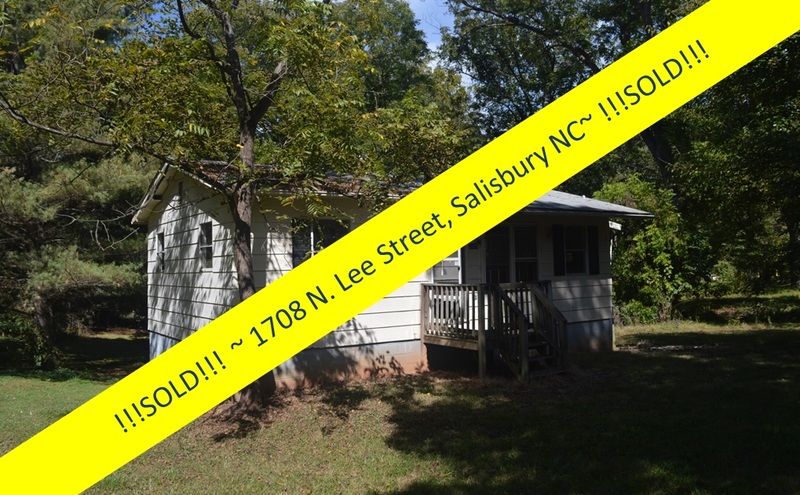 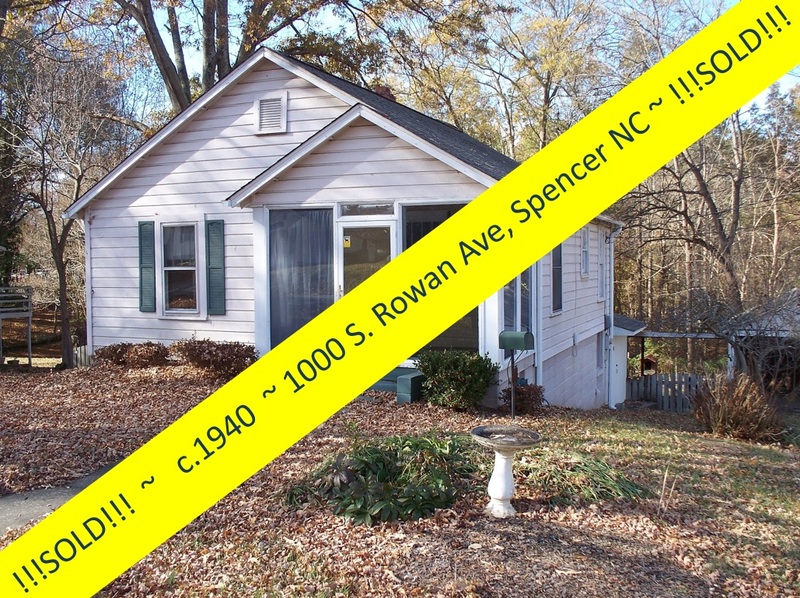 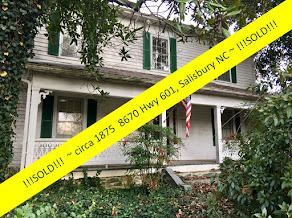 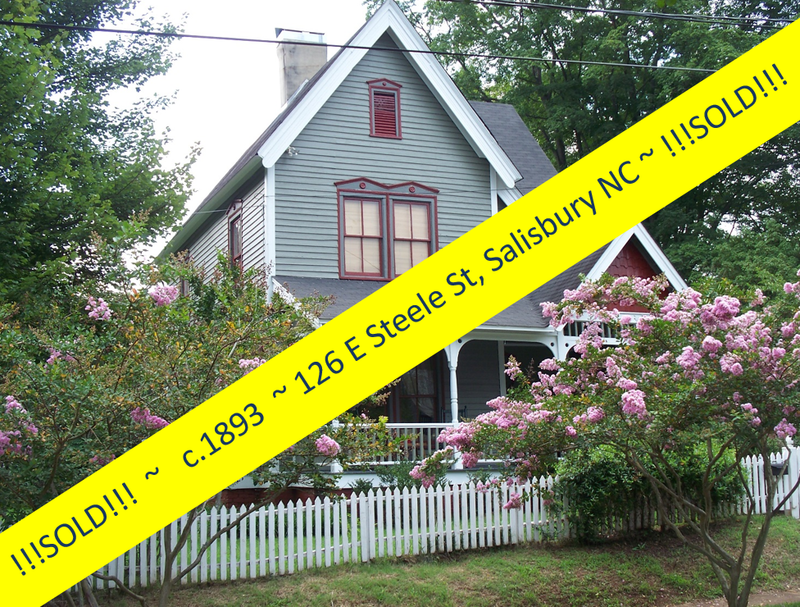 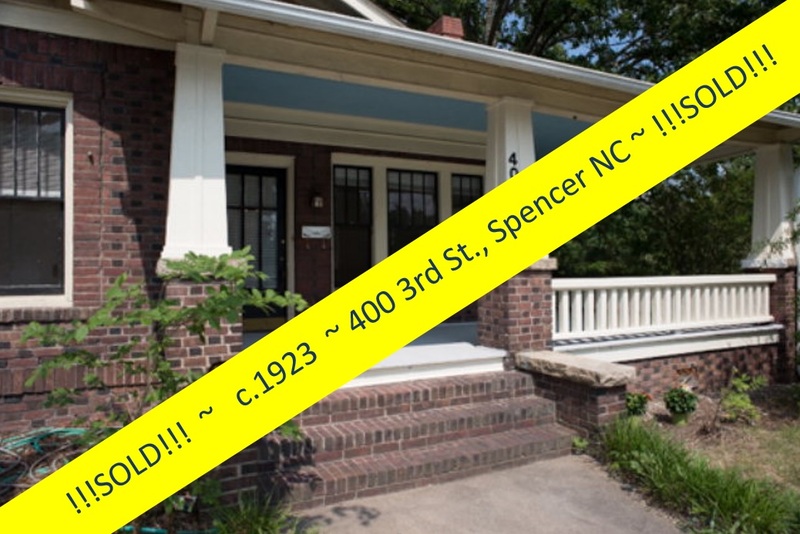 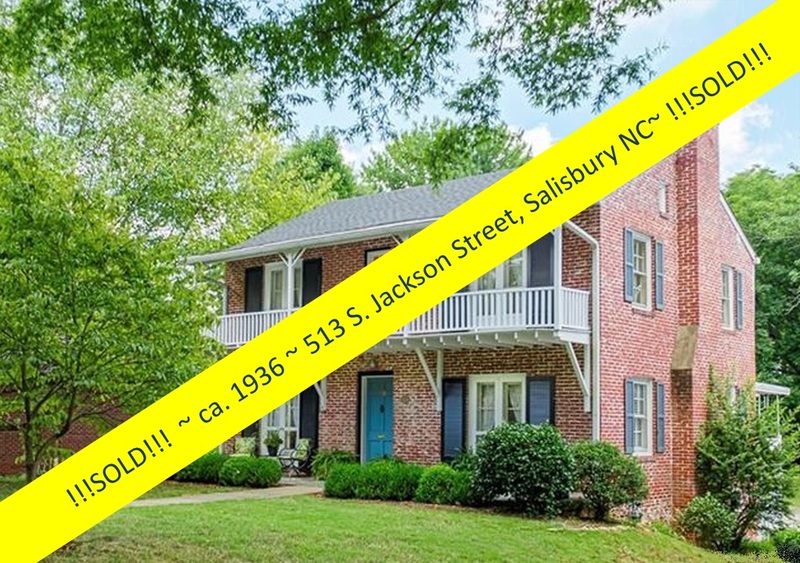 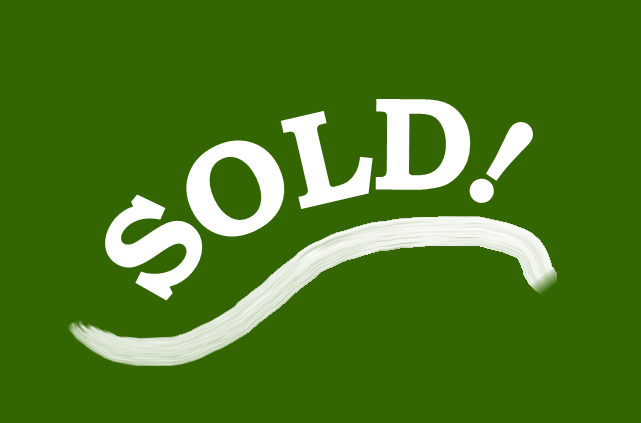 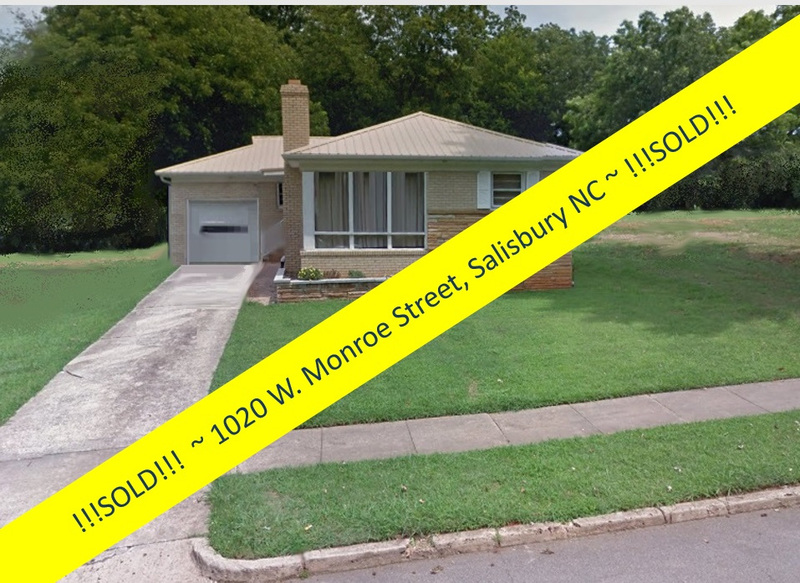 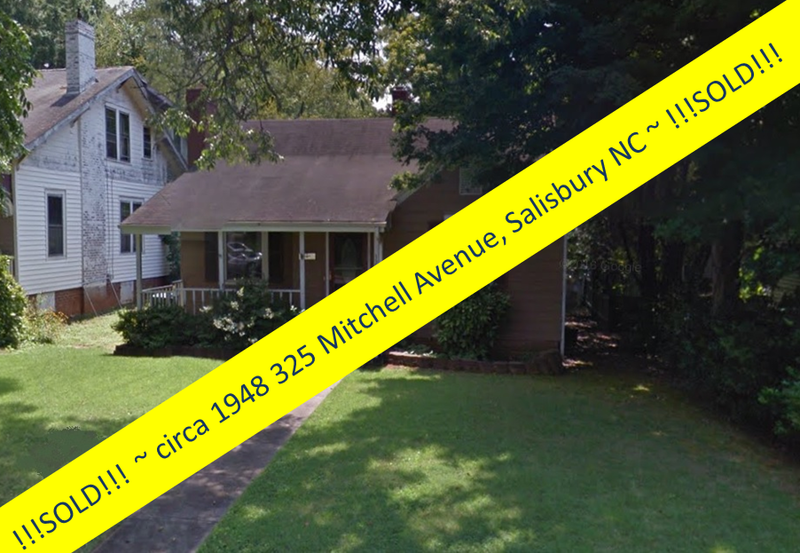 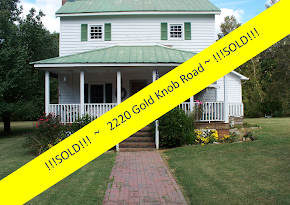 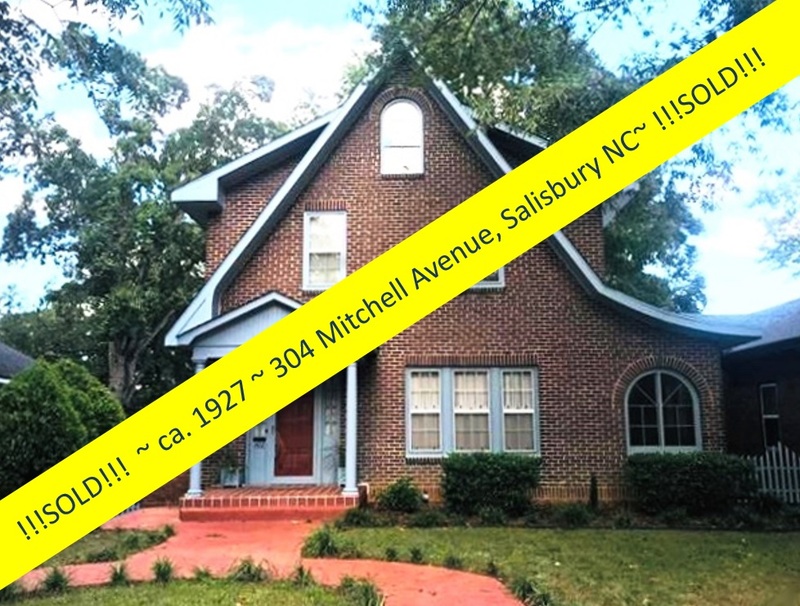 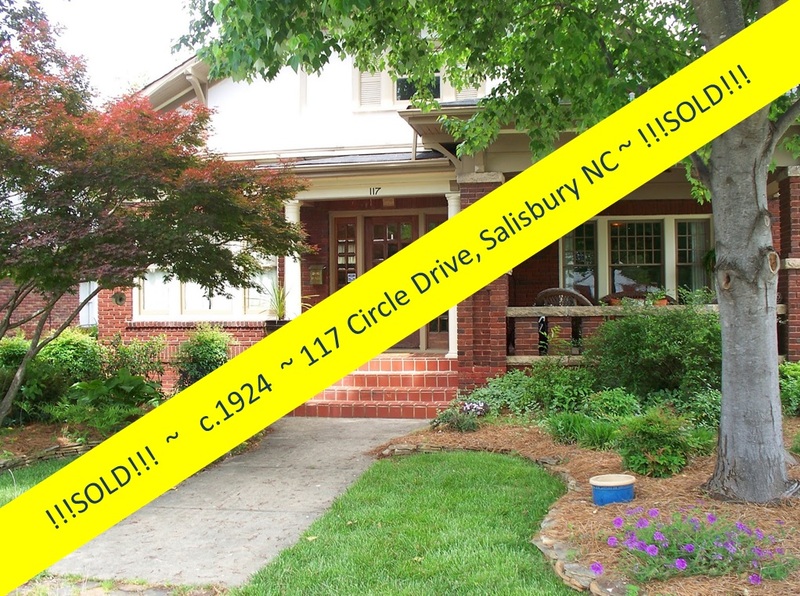 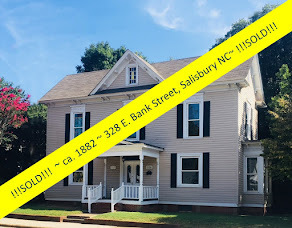 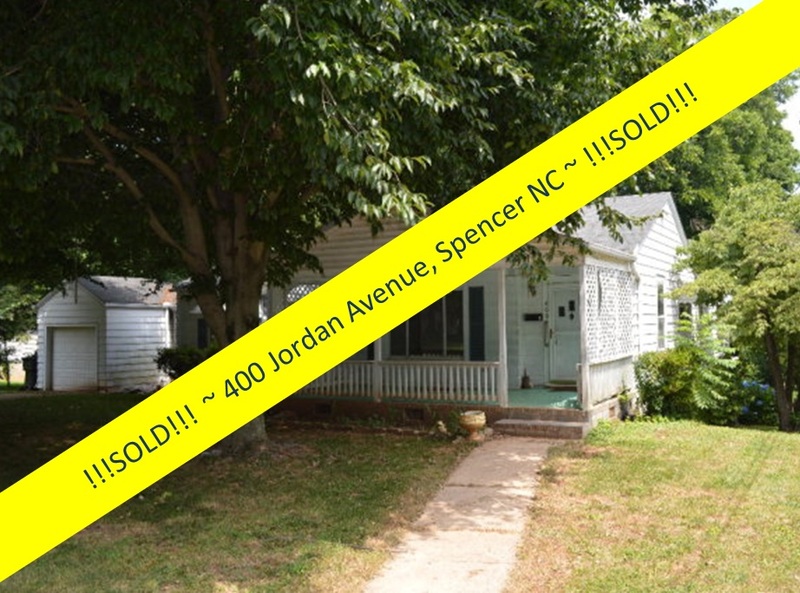 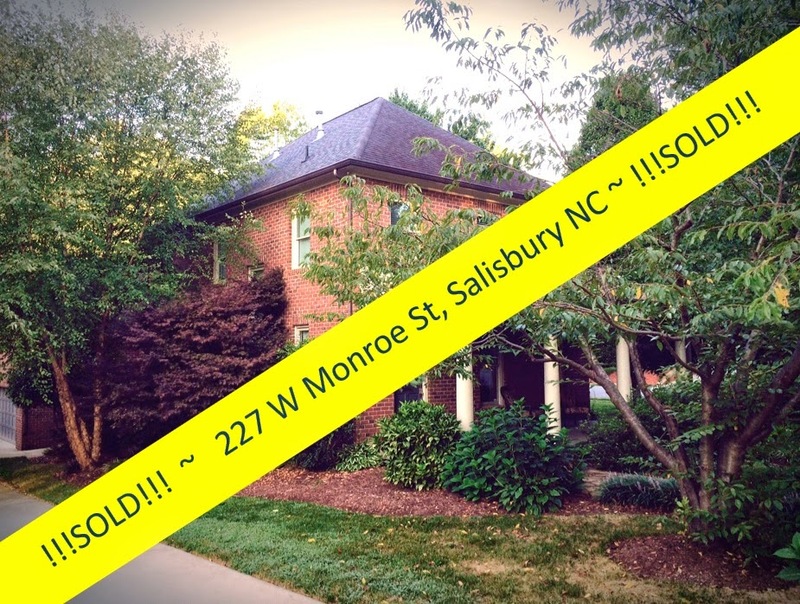 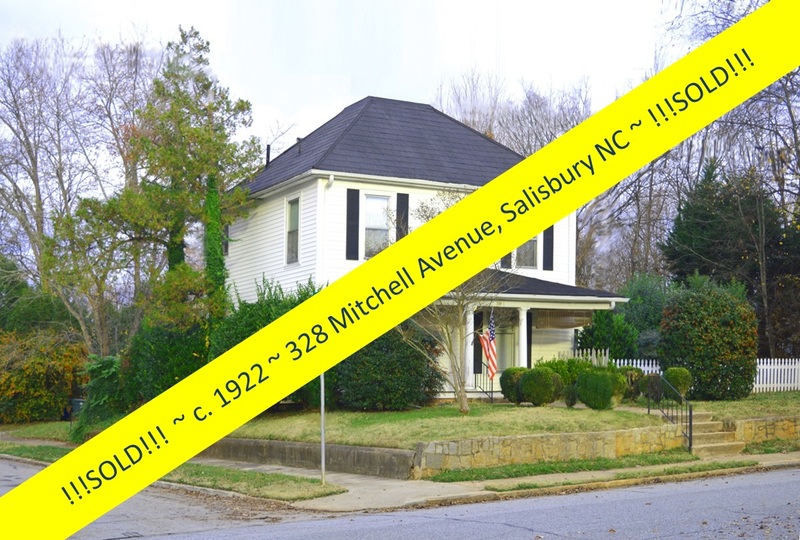 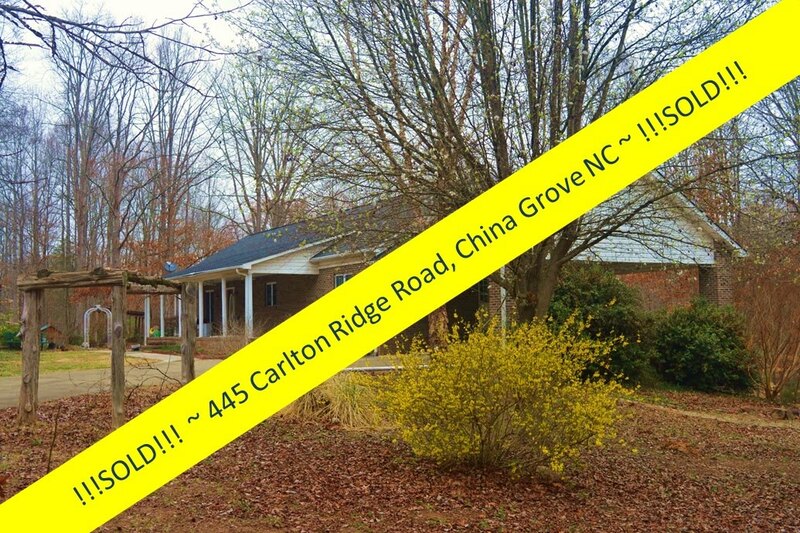 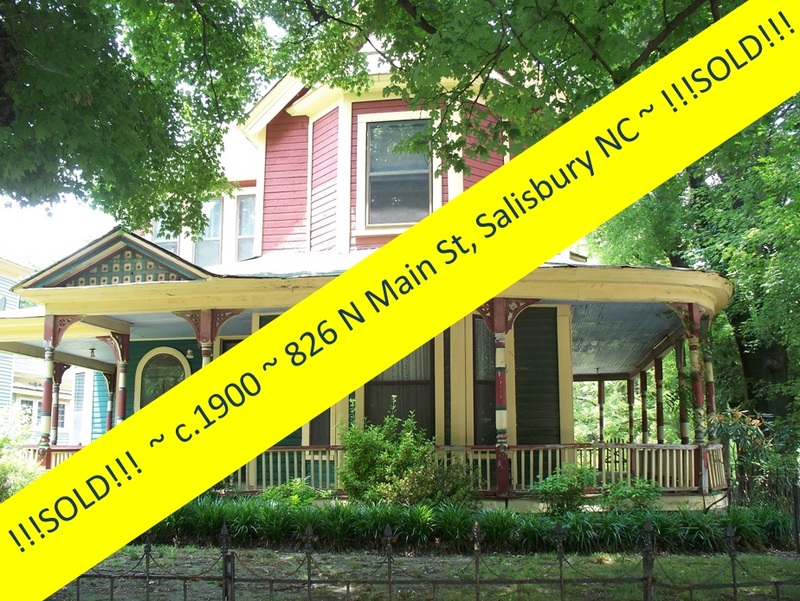 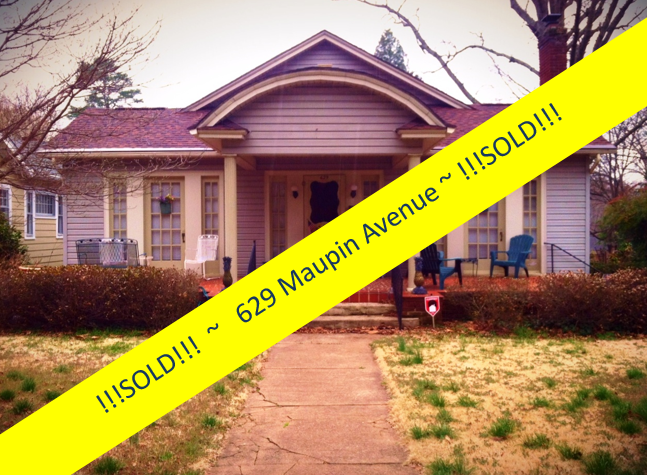 Historic Salisbury Foundation executed its option to buy the circa 1900 Victorian home at 820 South Jackson St. ~ and with the services of Greg Rapp, sold it with protective covenants to Elysia and Tim. 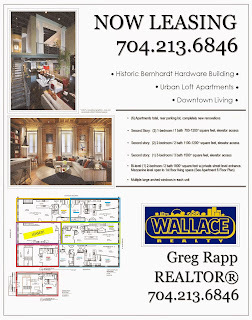 The couple often expresses how invaluable Greg Rapp was in helping them work through the special processes a purchase of this sort involves. 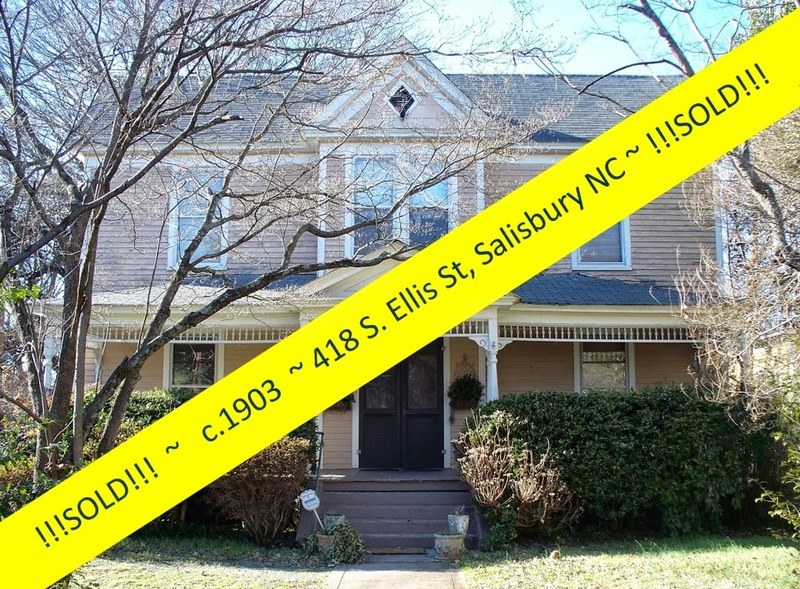 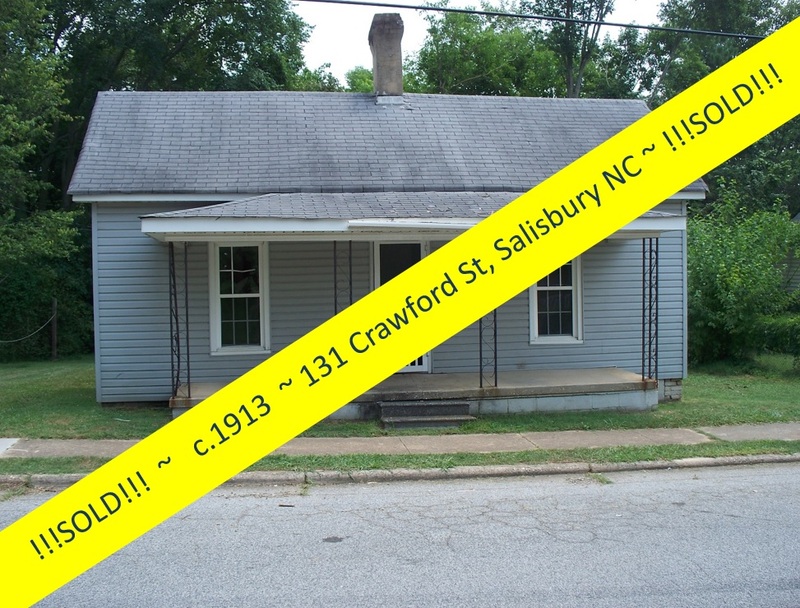 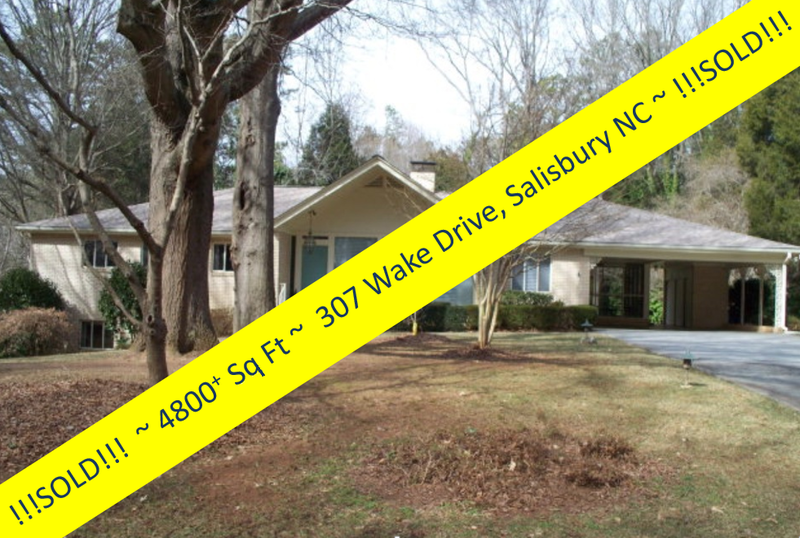 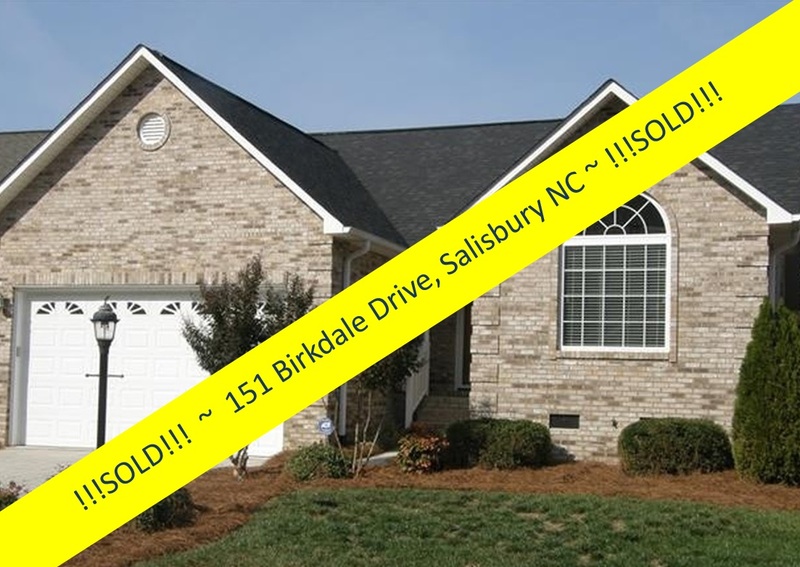 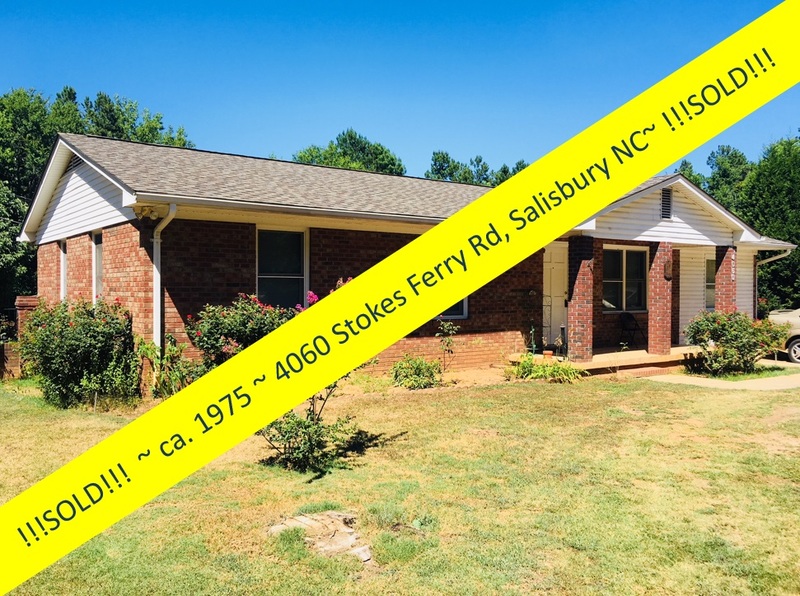 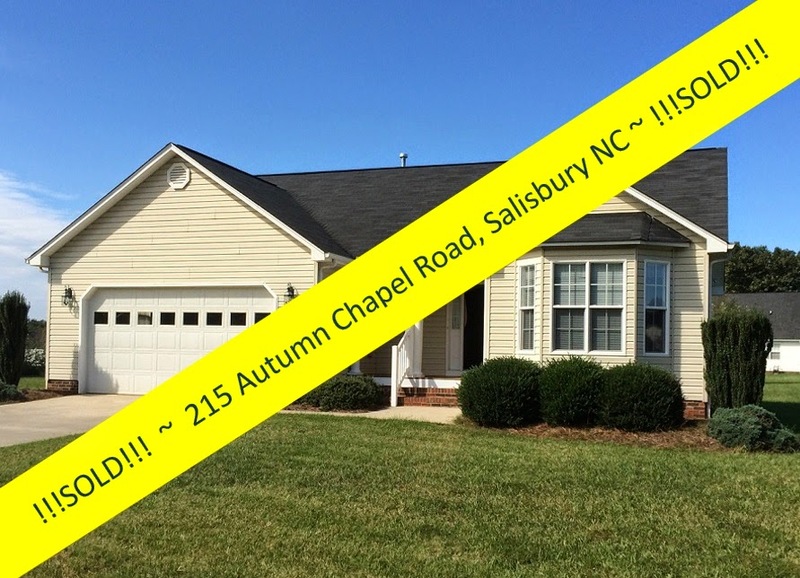 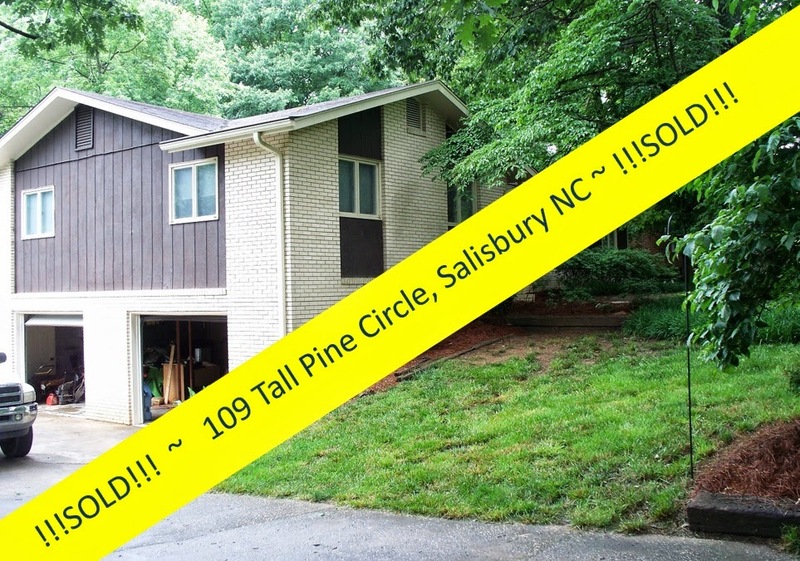 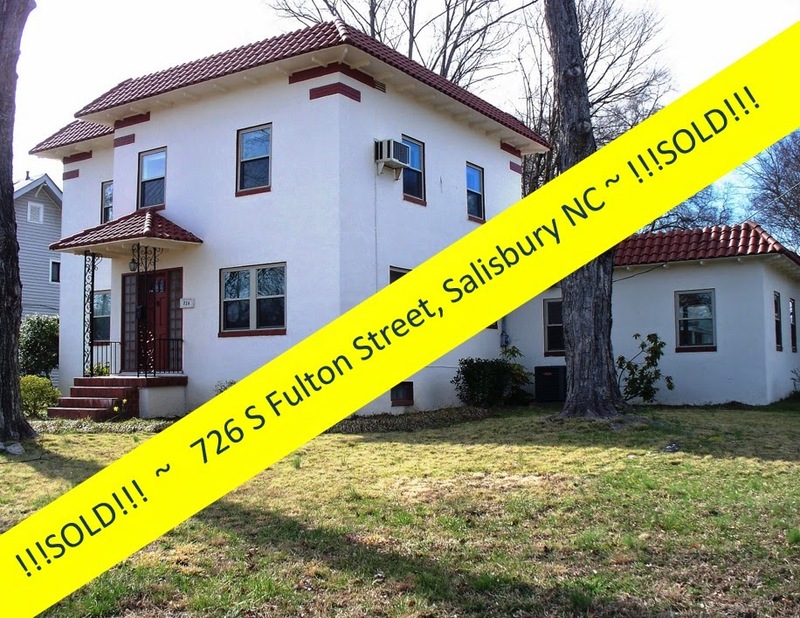 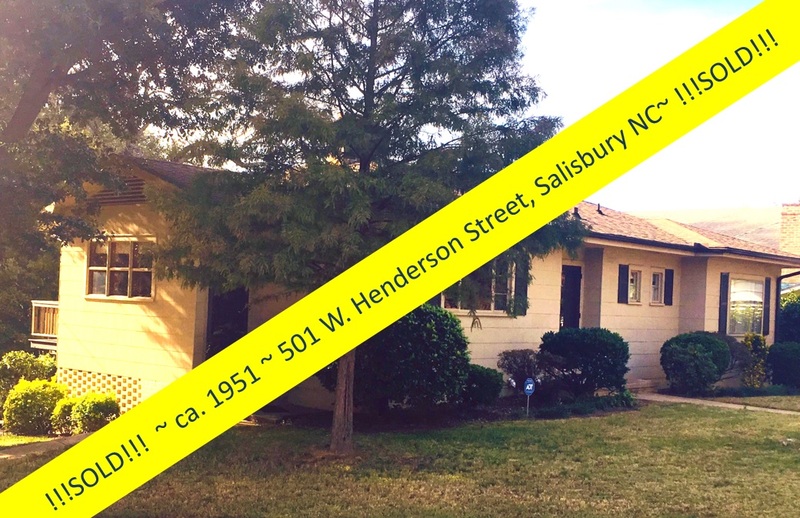 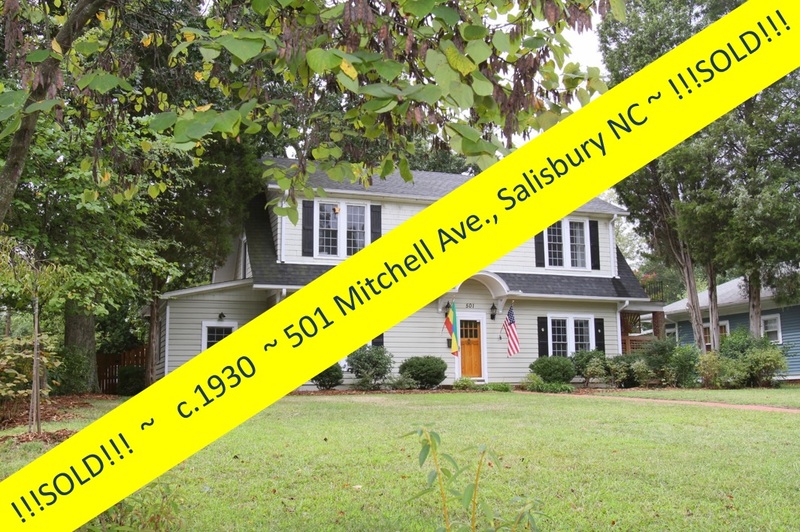 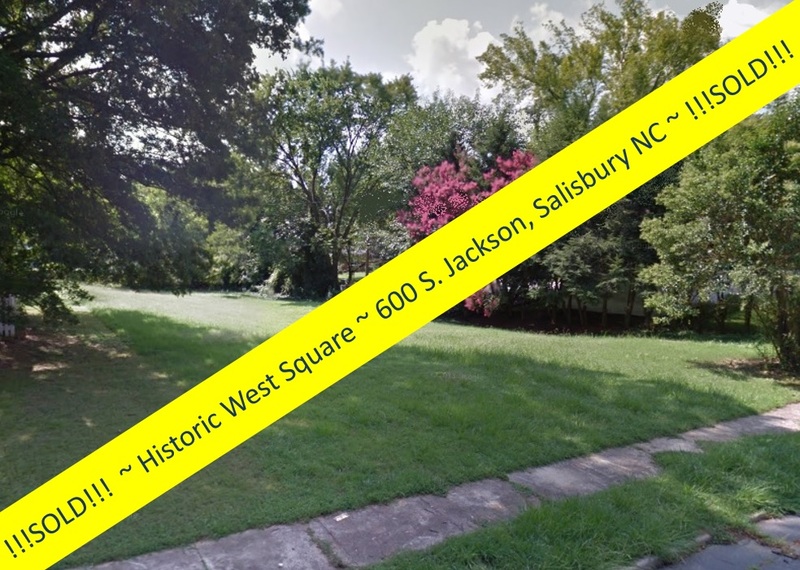 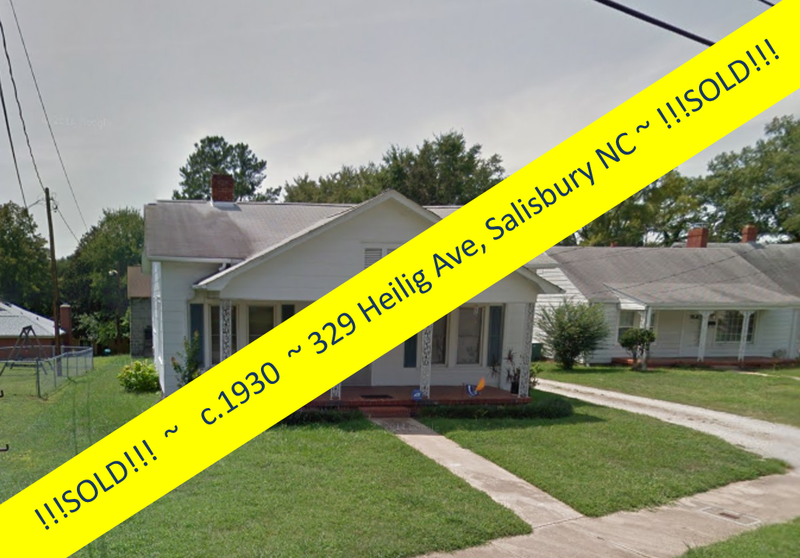 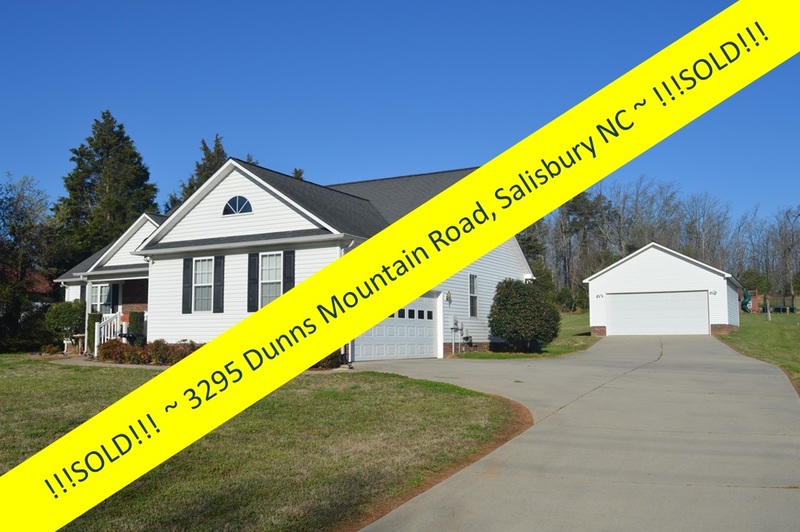 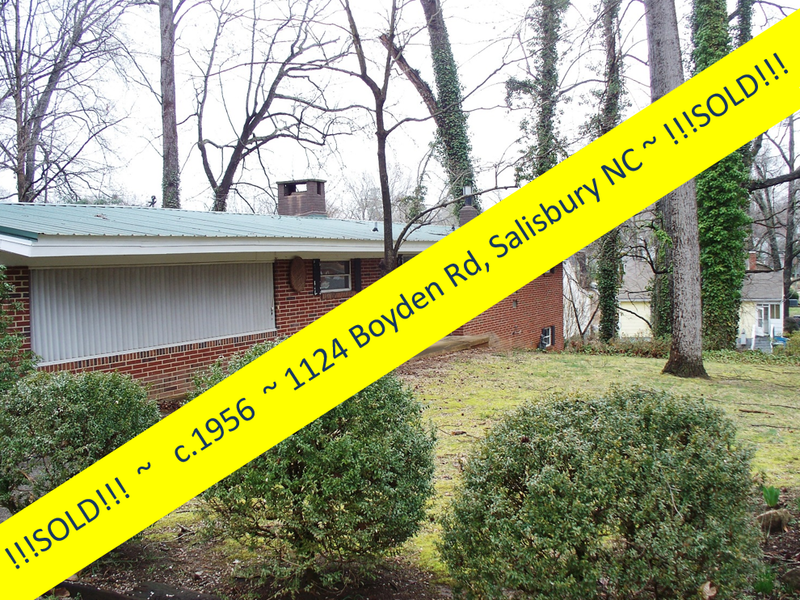 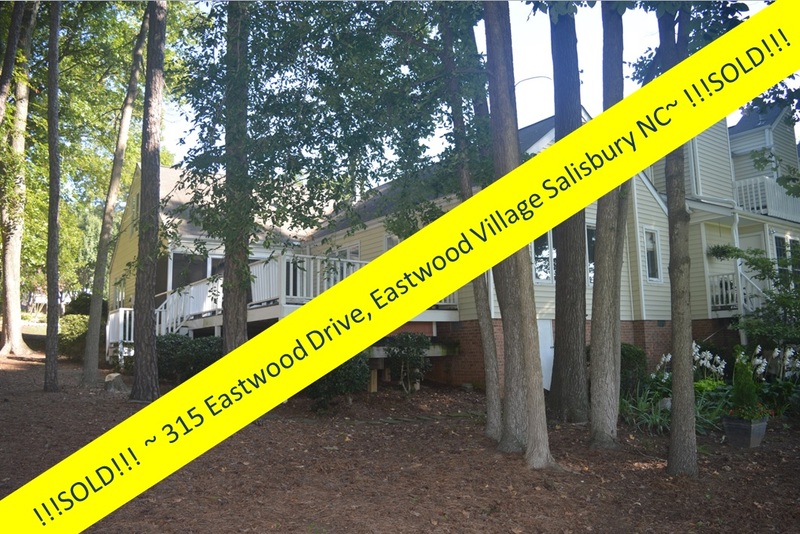 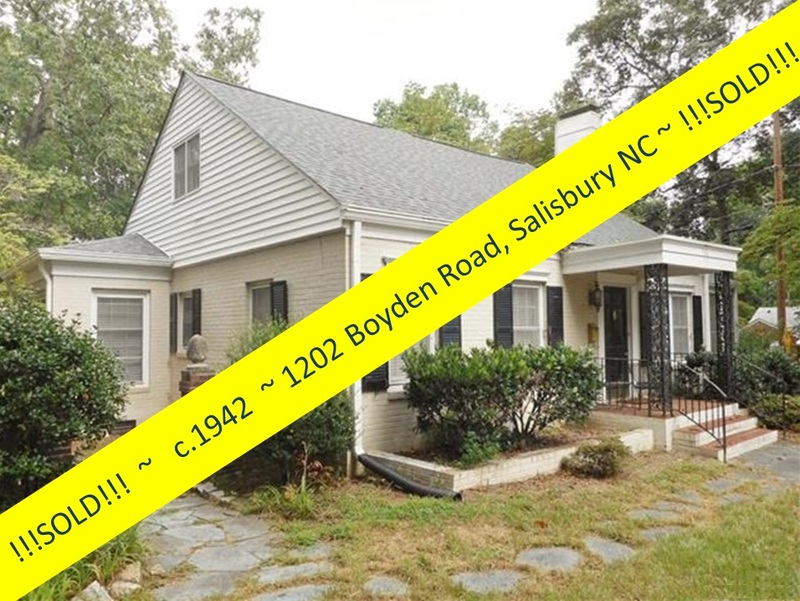 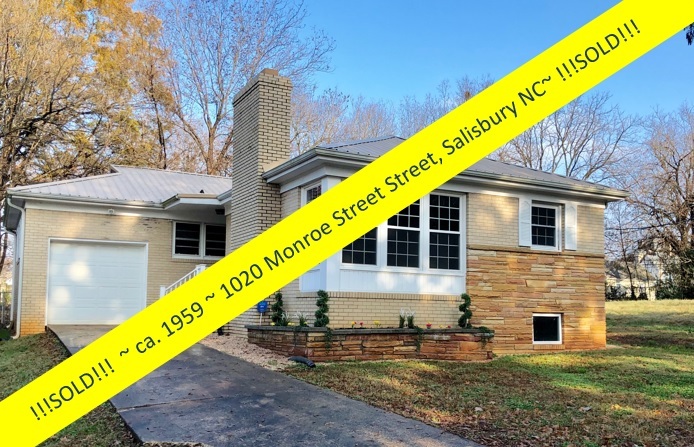 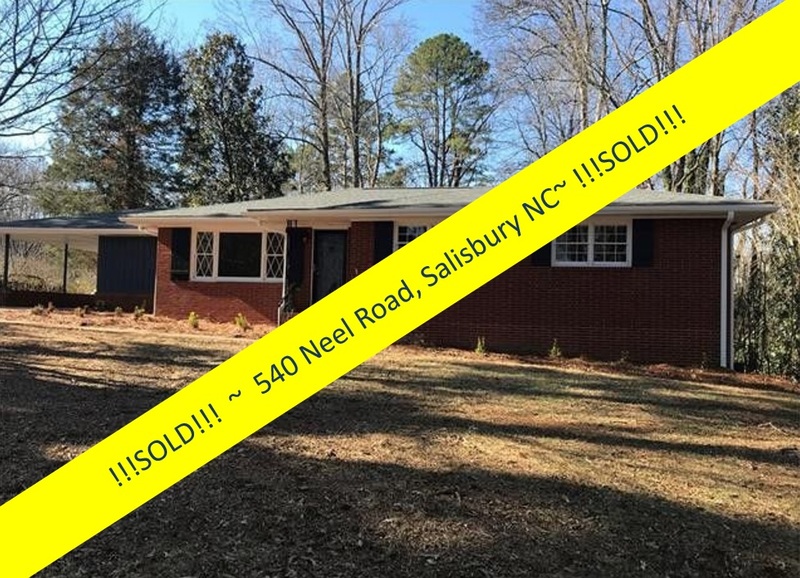 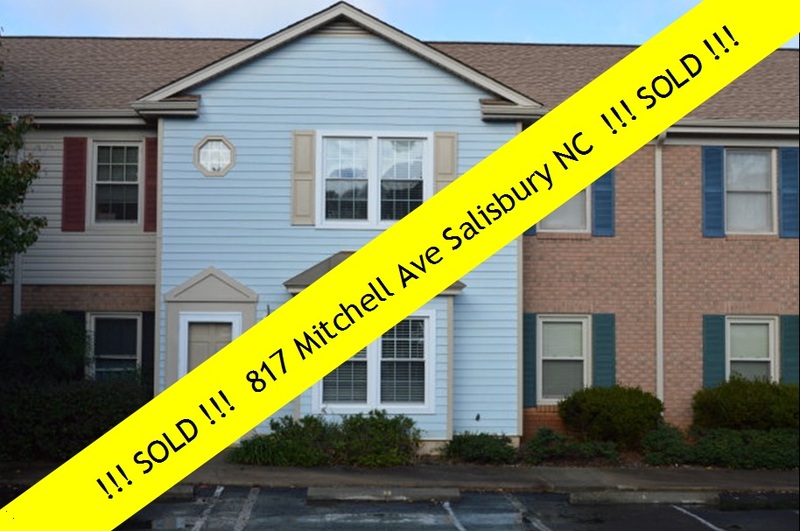 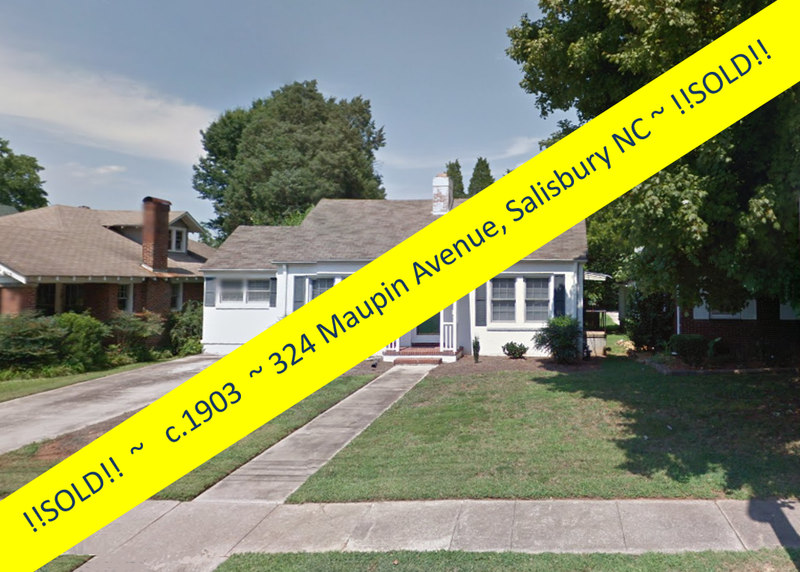 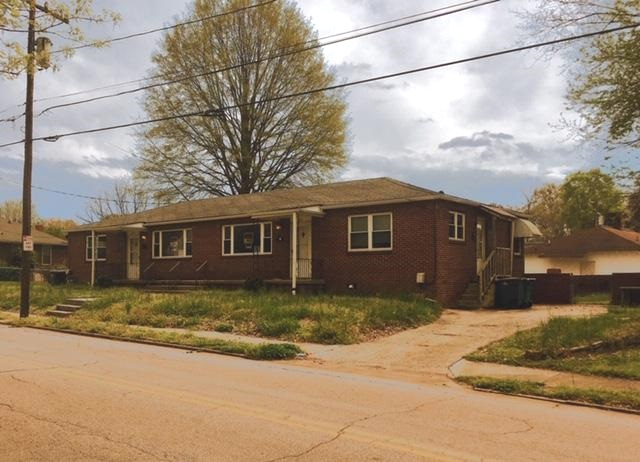 Since moving into their historic home, Elysia has been a calalyst in neighborhood improvement, bringing the City of Salisbury's award winning BlockWork program to the community, and even installing a neighborhood park! 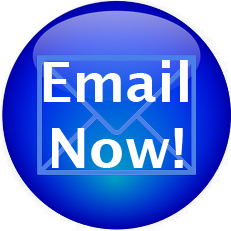 "All the multiple houses, calls, and emails. 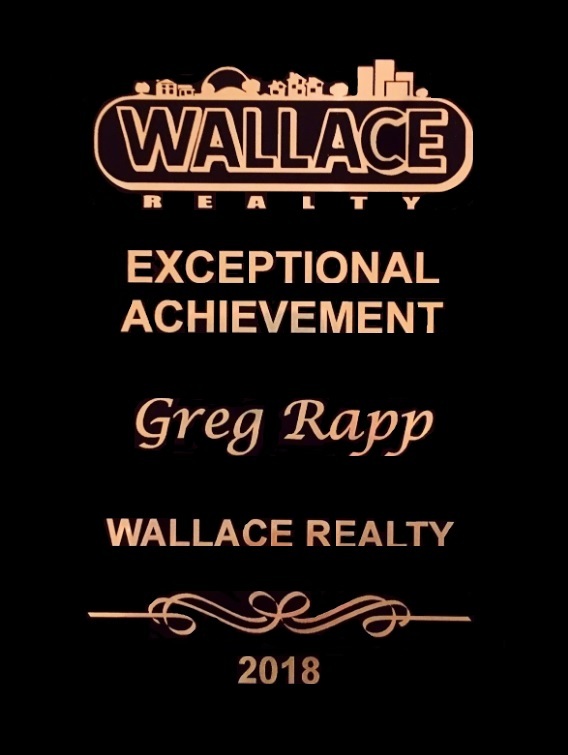 We thank you so much for sticking with us all this time" and "Many thanks, Celebrity Greg!" 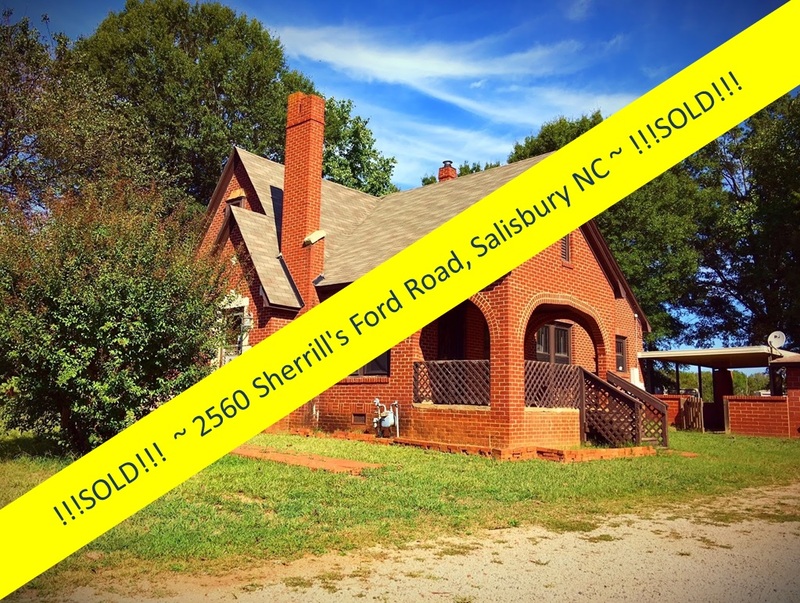 When the duo was looking for a real estate agent in the area . 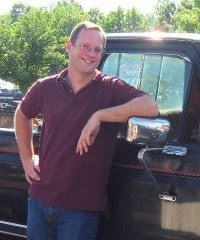 . . and nearly everyone told the couple they should sign with Greg Rapp, they donned him a celebrity! 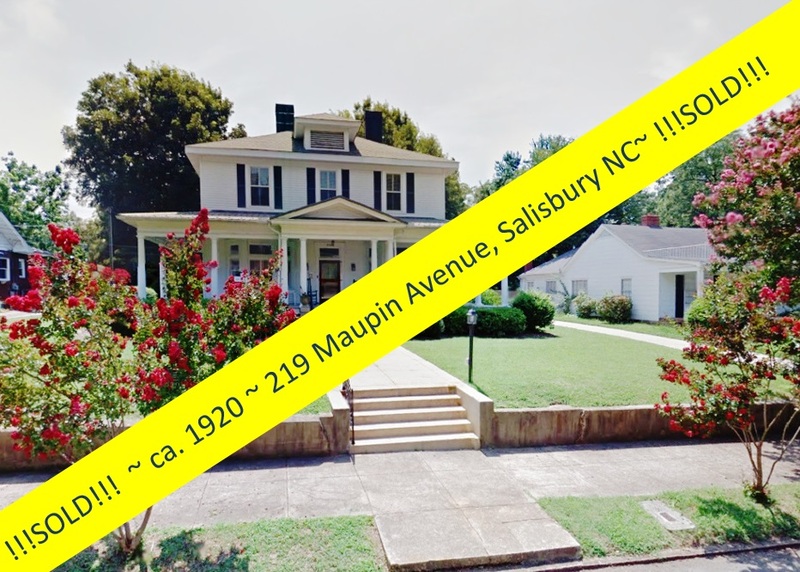 Since 1983, Historic Salisbury Foundation has celebrated local historic preservation successes by presenting Preservation Awards to individuals, companies, and projects demonstrating various areas of excellence in preservation. 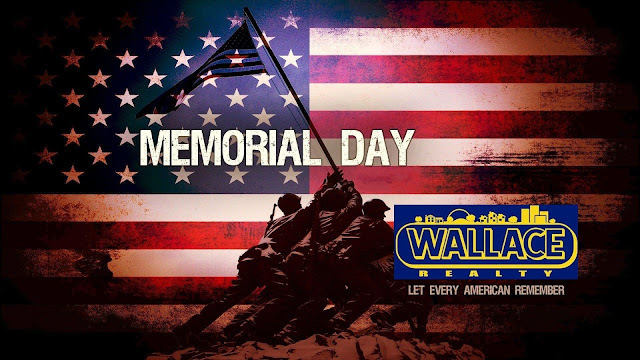 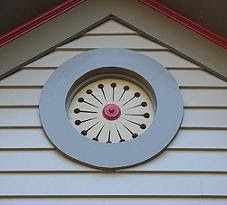 This event is typically held in May, which is National Preservation Month. 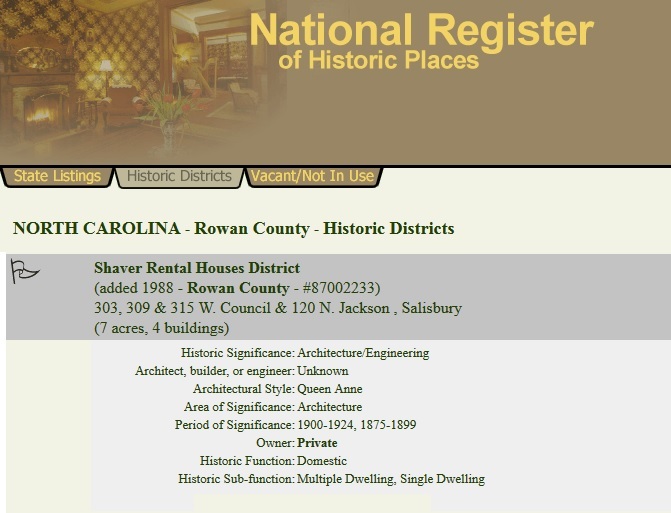 Nominations are accepted from the public throughout the year and reviewed by a committee of preservation leaders in Rowan County. 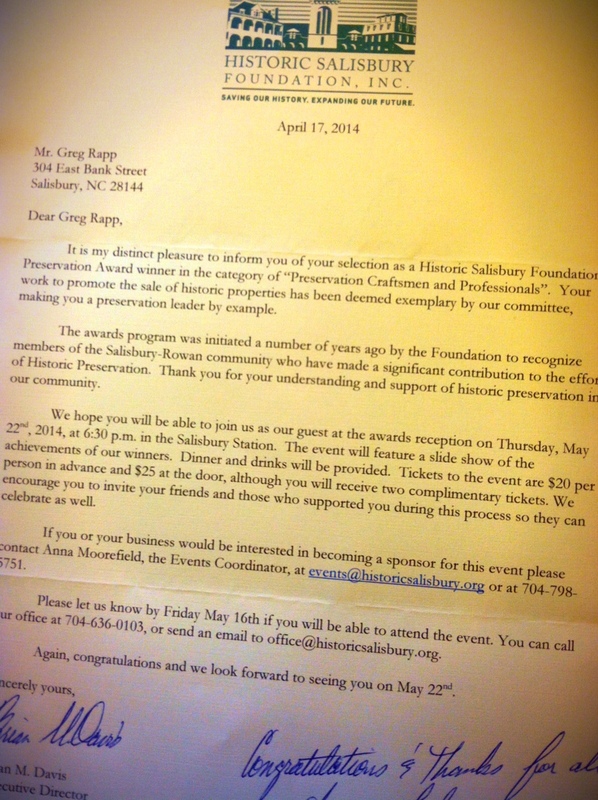 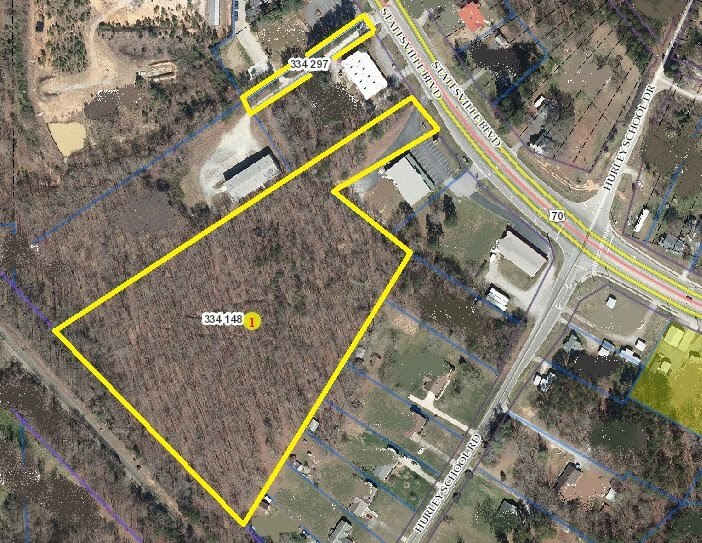 Projects completed within the past three years in Rowan County are eligible to receive an award. 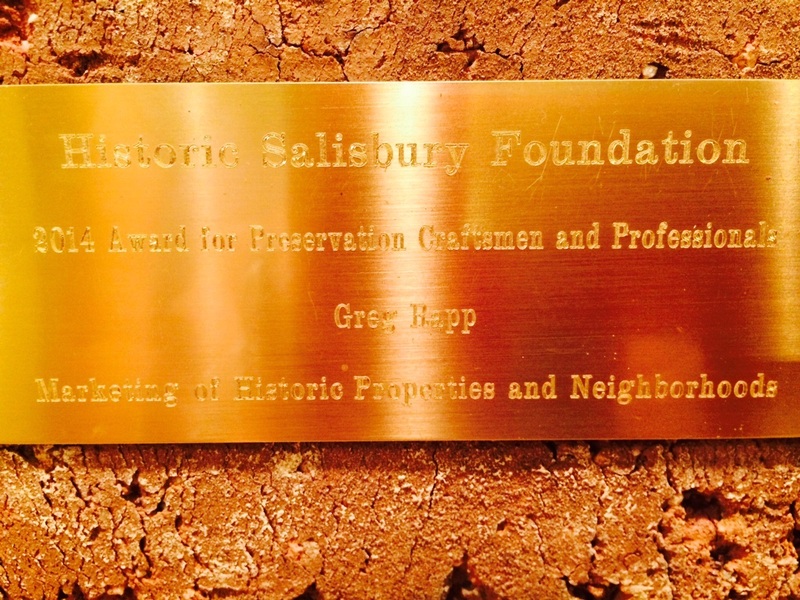 HSF's Preservation Awards are made from bricks salvaged from the 1896 Grimes Mill, a roller mill which was lost to fire in January 2013. 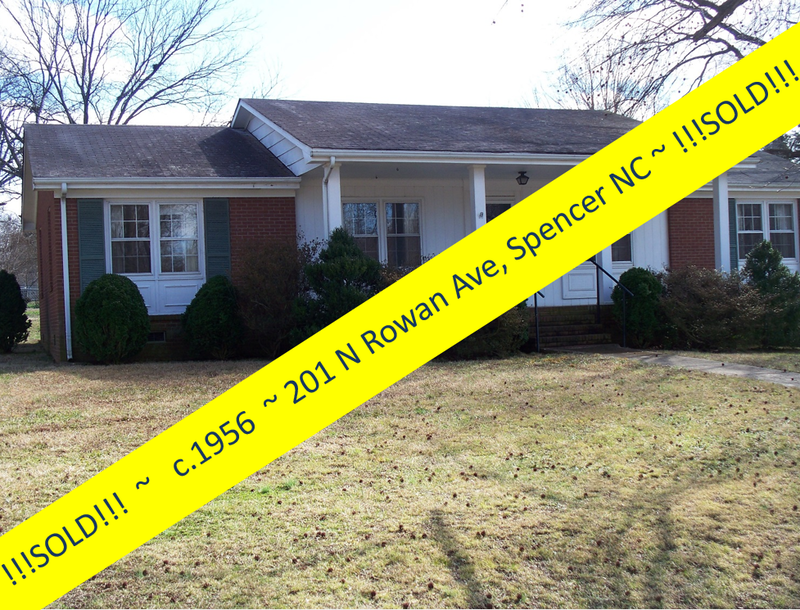 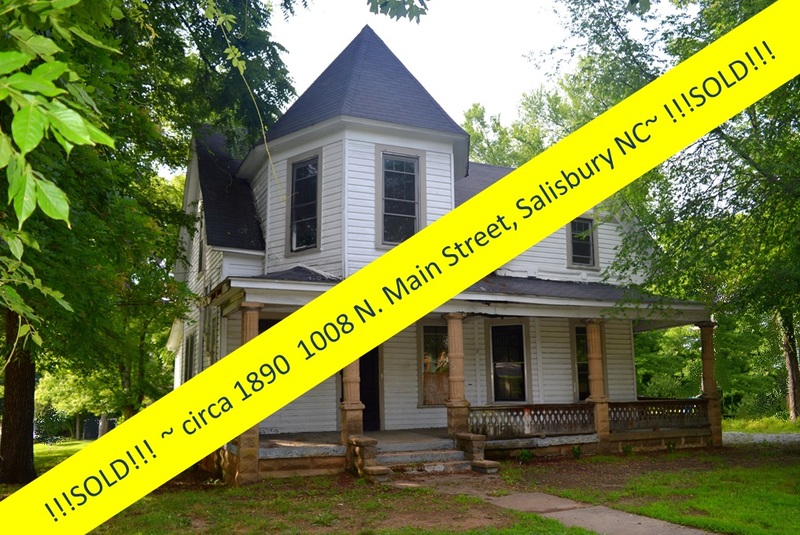 The Salisbury-Rowan community embraces historic preservation and is proud of the Preservation Award Winners each year! 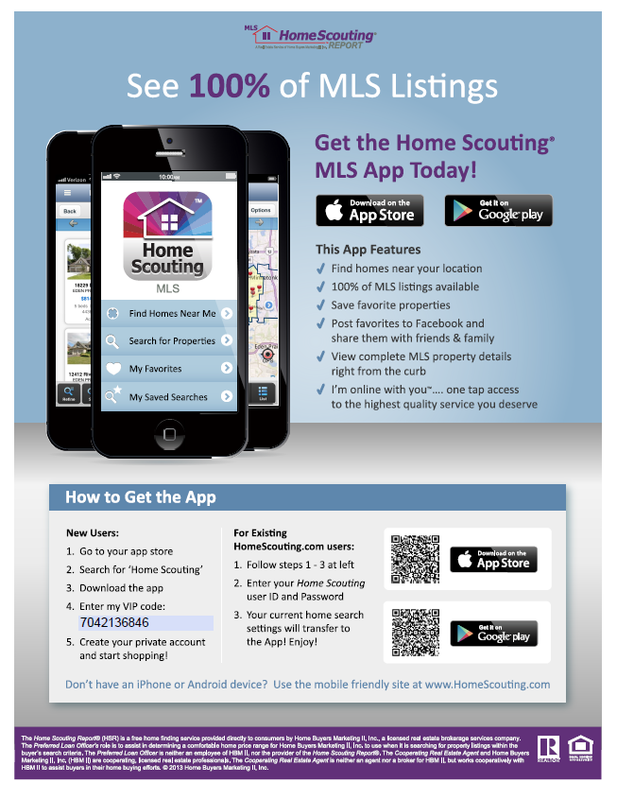 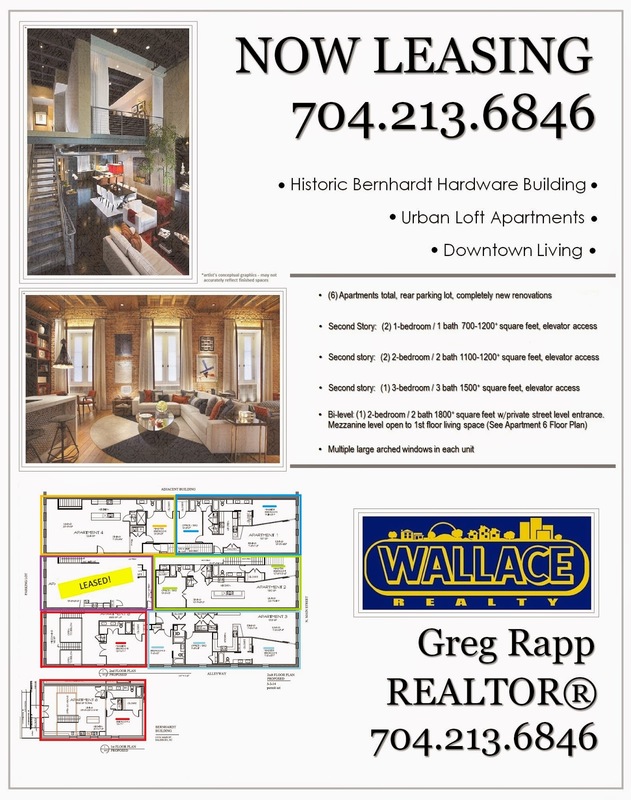 And behind the scenes, real estate agent Greg Rapp will continue to make his mark bringing preservation minded buyers and old-house enthusiasts to the area! 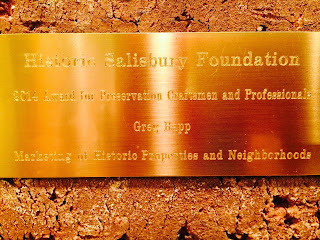 You can reach Greg at (704) 213-6846 . . . maybe your name will be on the 2017 list of Preservation Award Winners! 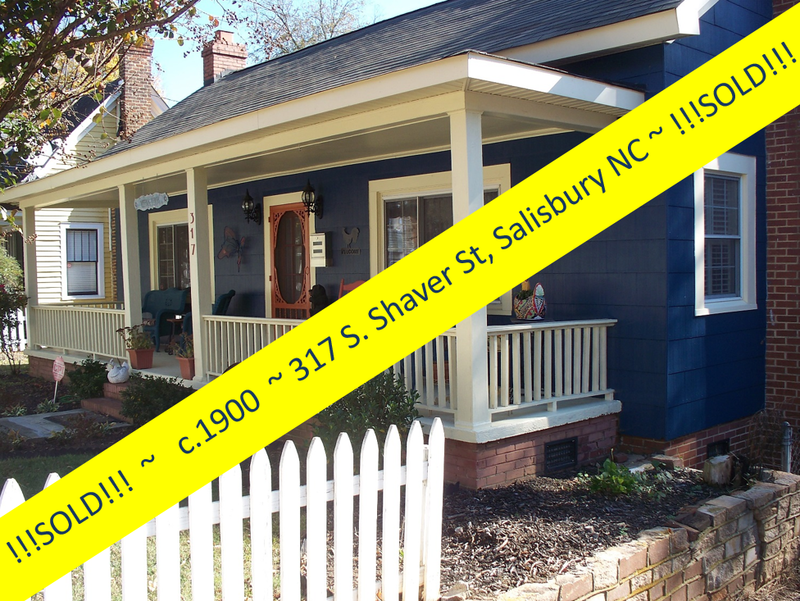 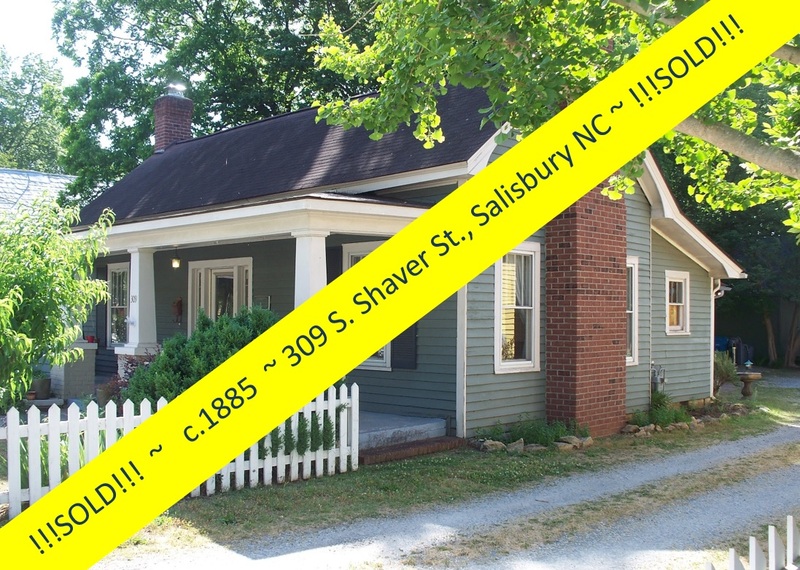 The Shaver Rental Houses National Historic District is the smallest district in Salisbury, as it includes only four properties, including three Queen Anne style homes on W. Council Street and the cottage at 120 N. Jackson Street. 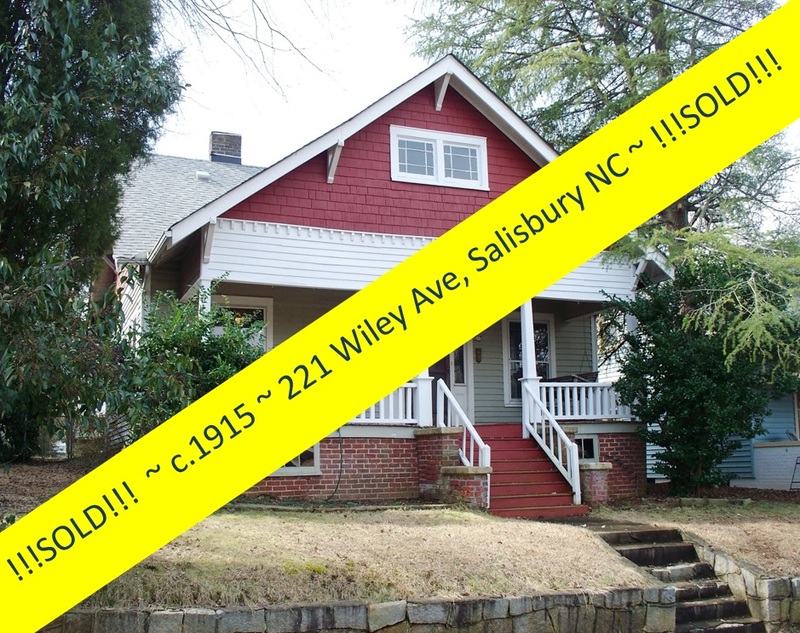 All are significant as representative examples of the type of rental housing built in Salisbury between 1899 and 1910 in response to the city’s tremendous growth. 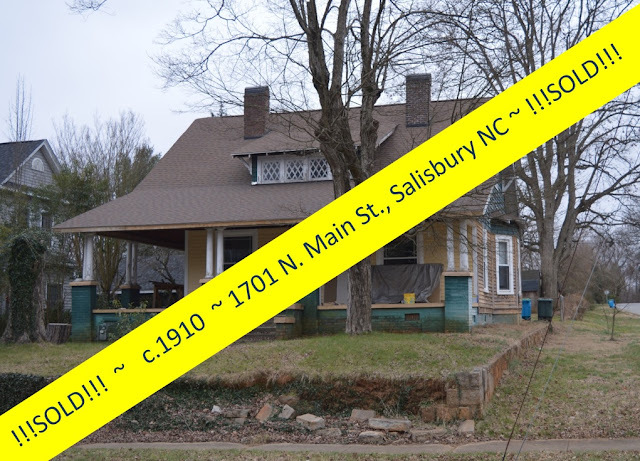 Each house represents a very specific time and aesthetic in Salisbury. 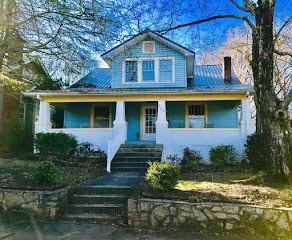 The houses embody the distinctive architectural features characteristic of modest Queen Anne style houses of that period, exhibiting asymmetrical massing, steeply pitched hipped roofs with cross gables, one story wrap around porches and dominant front facing gables. 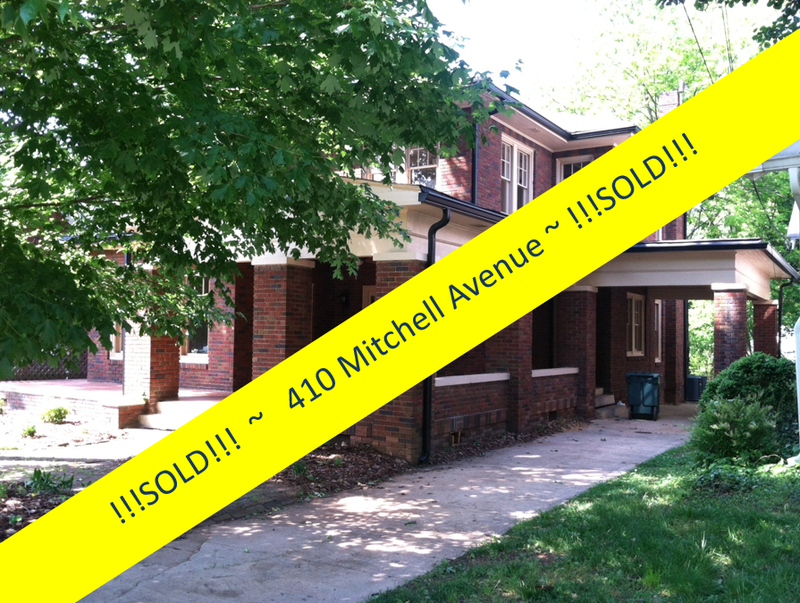 This move spared The John Whitehead House from demolition and helped stabilize 303-315 West Council Street, all of which still stands today. 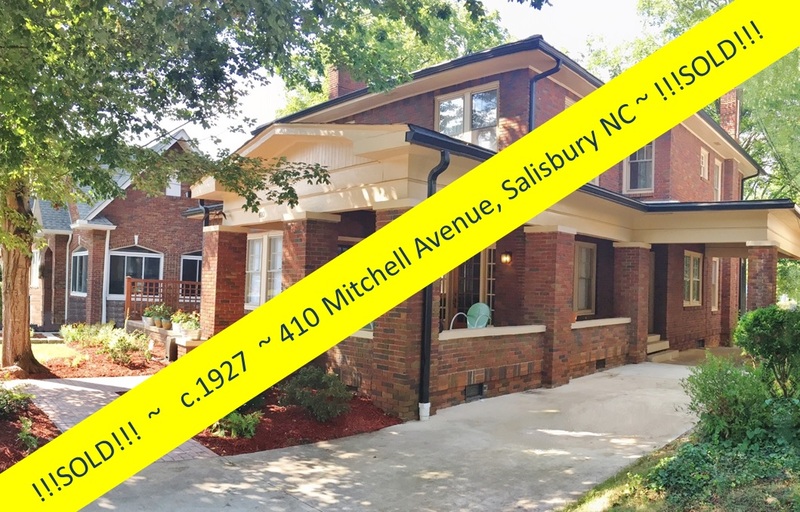 The brick piers and chimney had to be dismantled for the move and the house had to be re-situated on slightly higher piers because of the sloping lot at 120 N. Jackson Street. 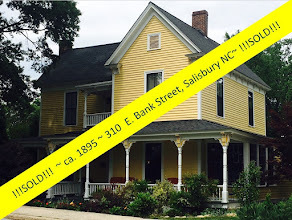 Other than these adjustments, no historic fabric was lost in the move, including the plaster over lath walls. 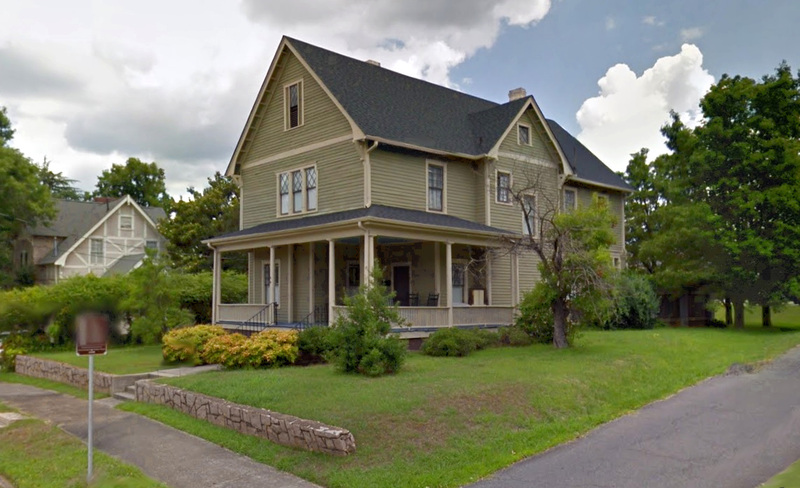 In January 1988, the John Whitehead House was entered on the National Register of Historic Places in the Shaver Rental Houses Historic District. The John Whitehead House is listed with the National Register of Historic Places. 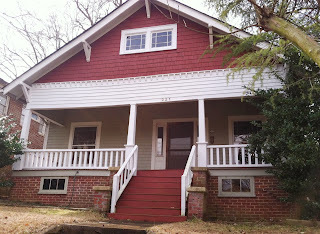 Typical of a simple, yet well-finished one-story, Queen Anne Style cottage, 120 N Jackson Street has kept much of its original integrity. 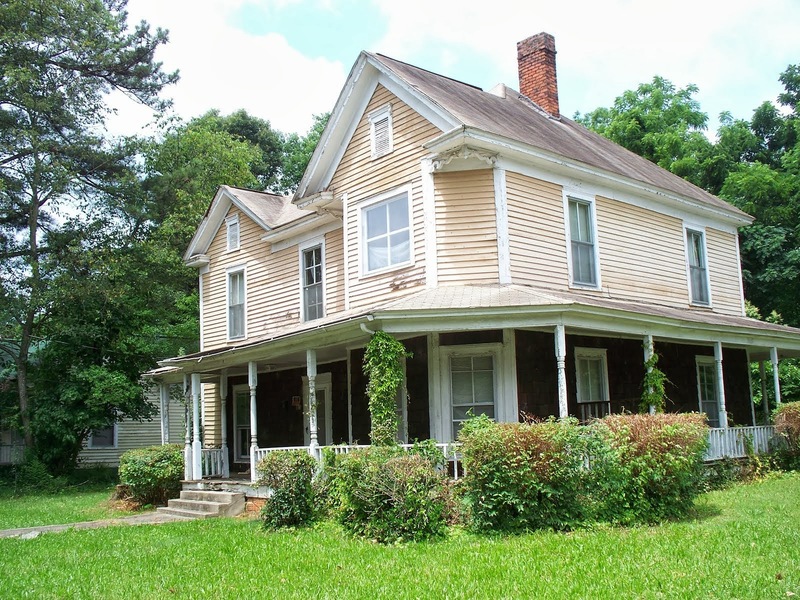 It boasts a cross gabled roof and full width porch with turned posts and baluster as well as spindlework frieze. 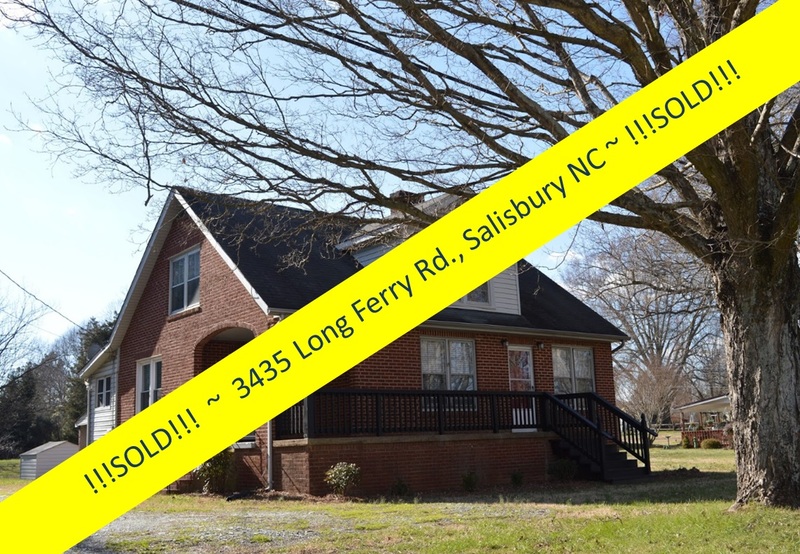 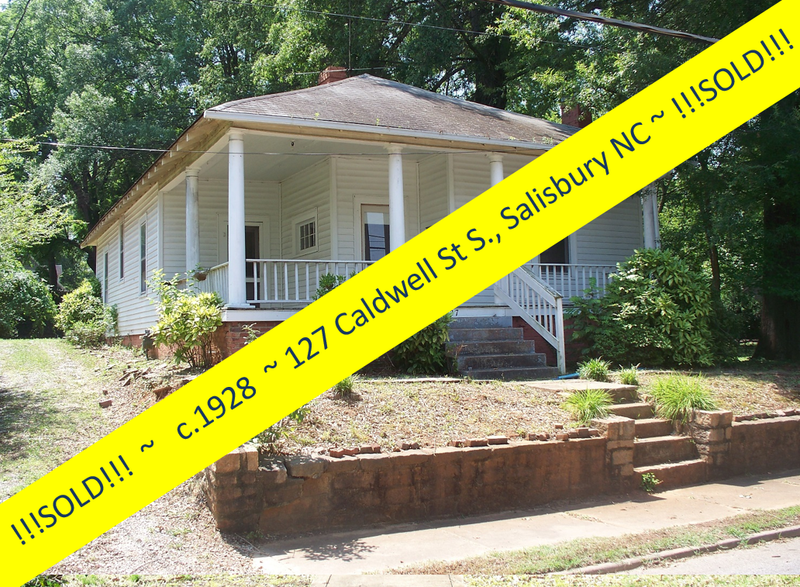 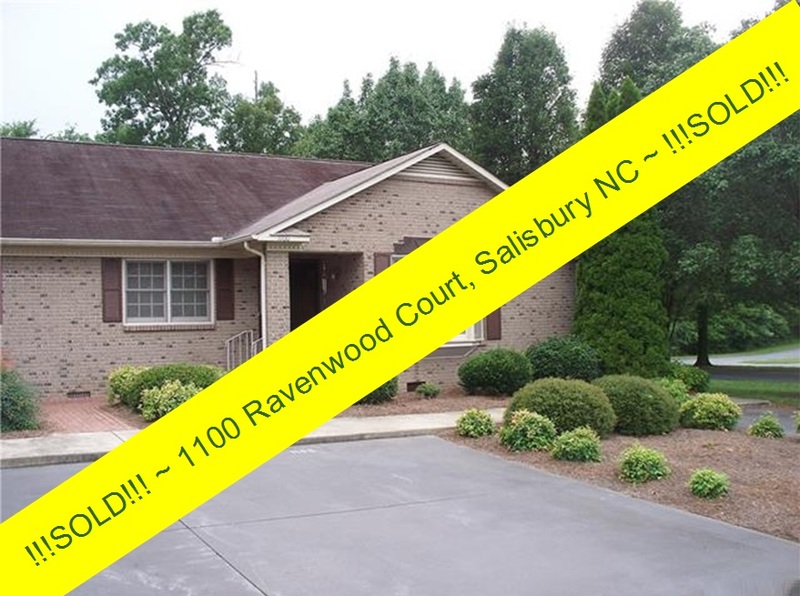 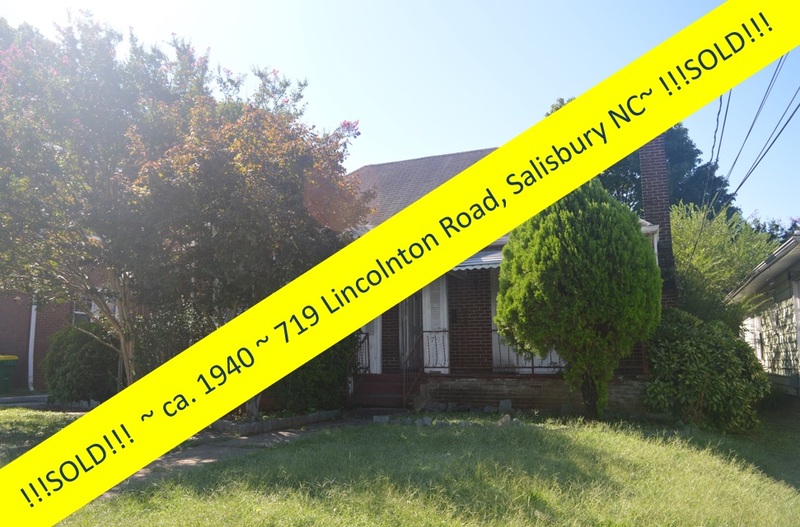 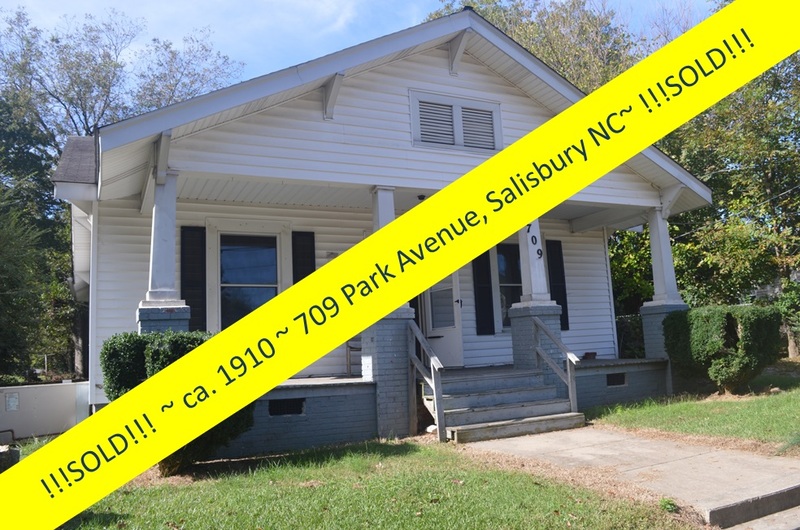 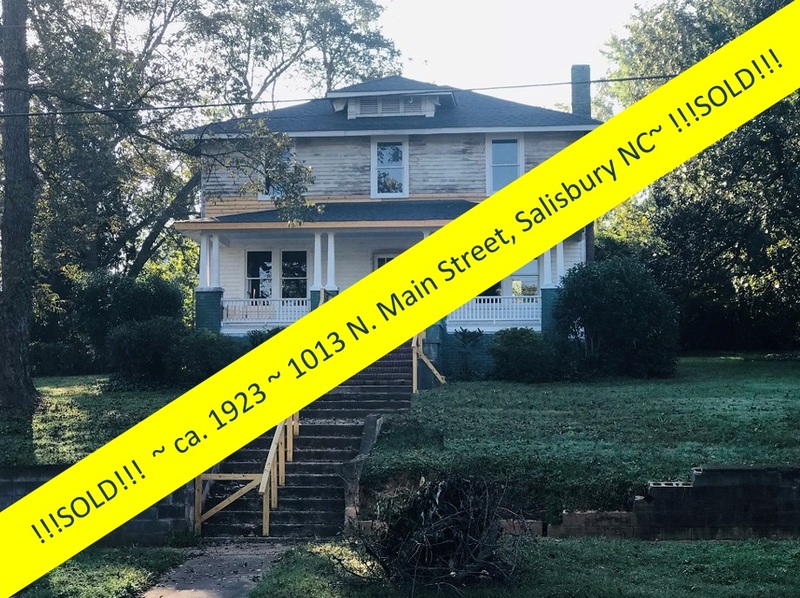 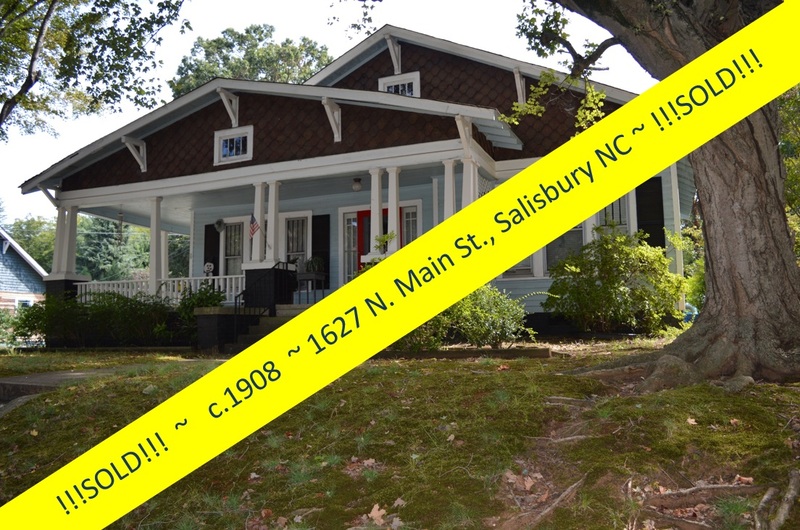 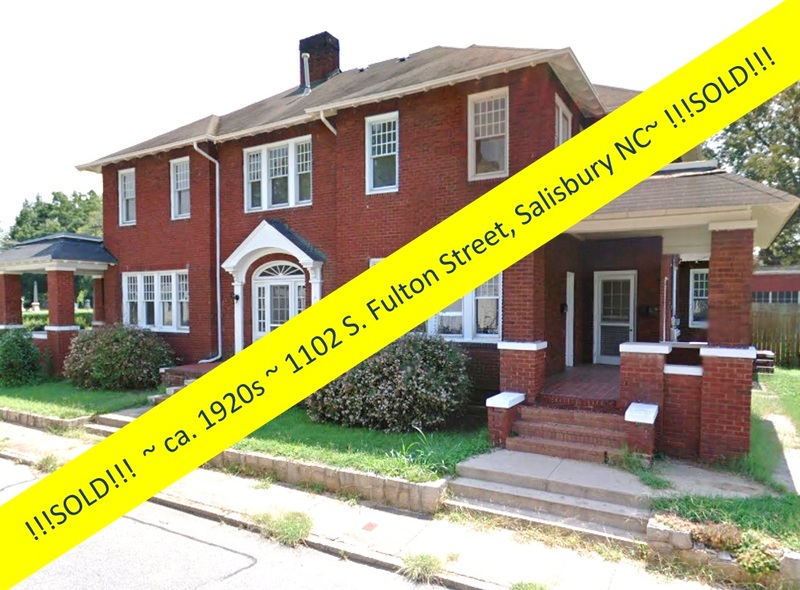 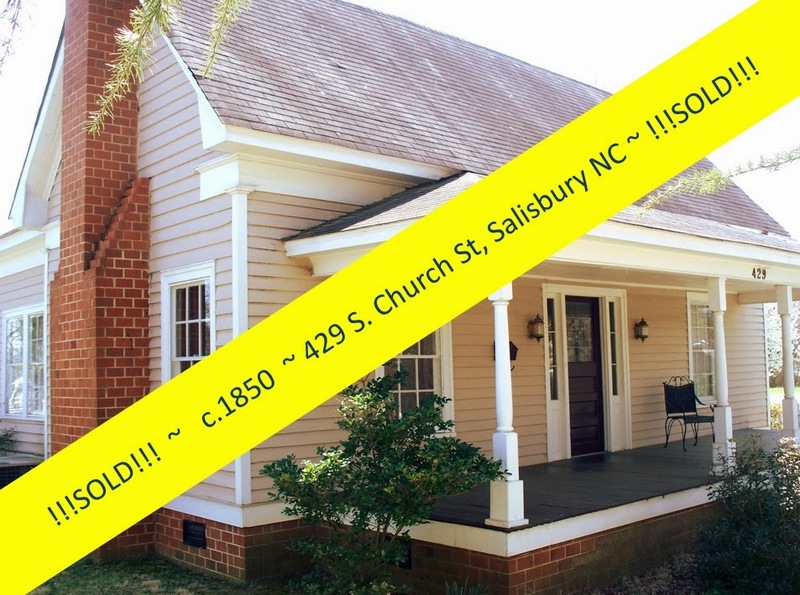 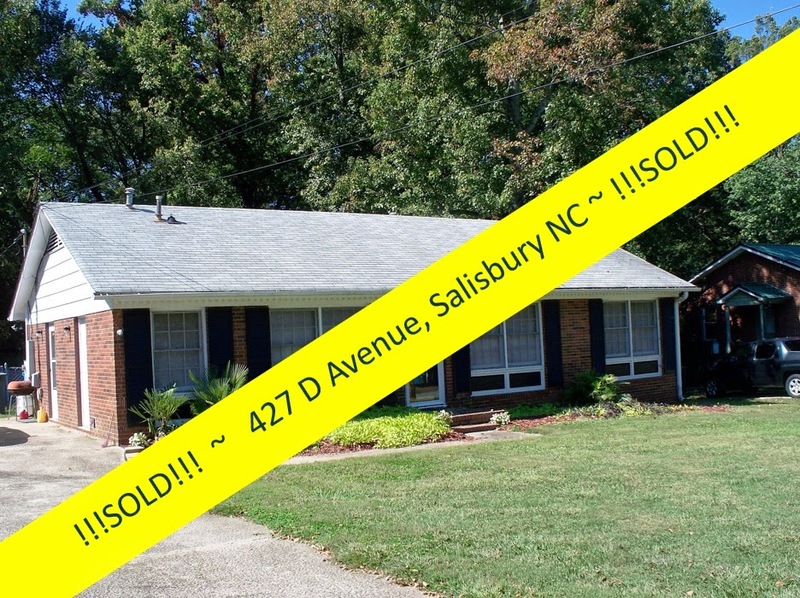 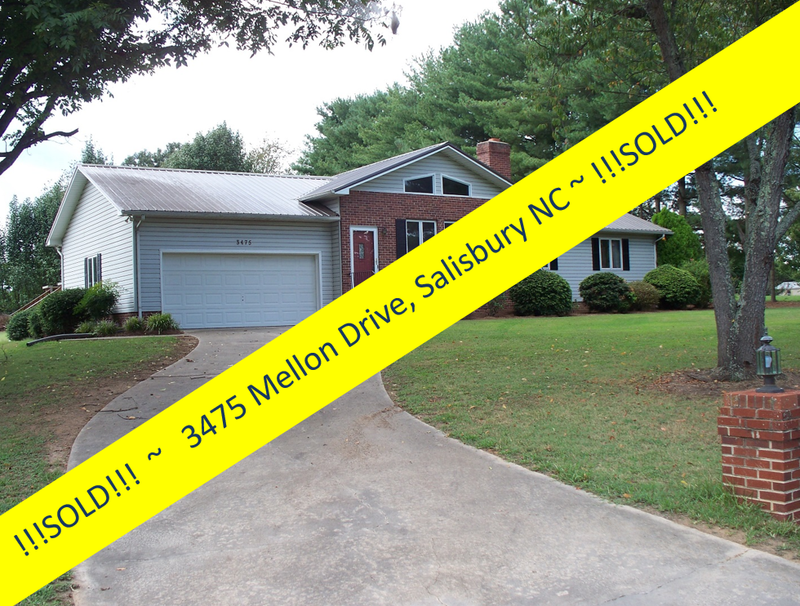 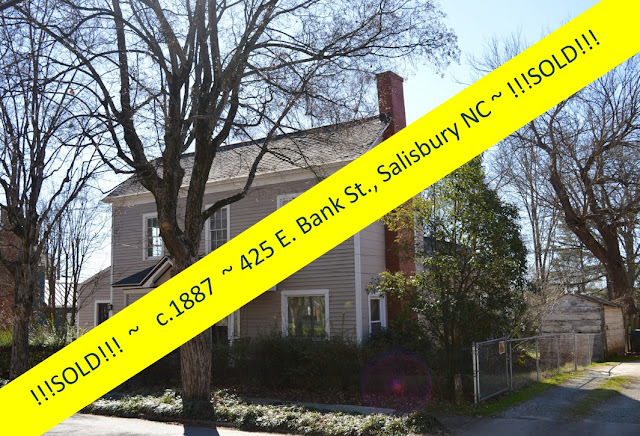 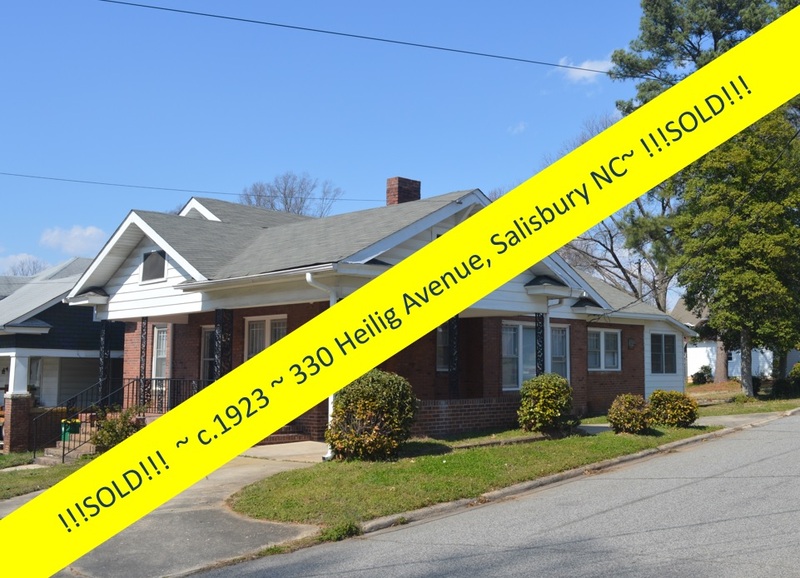 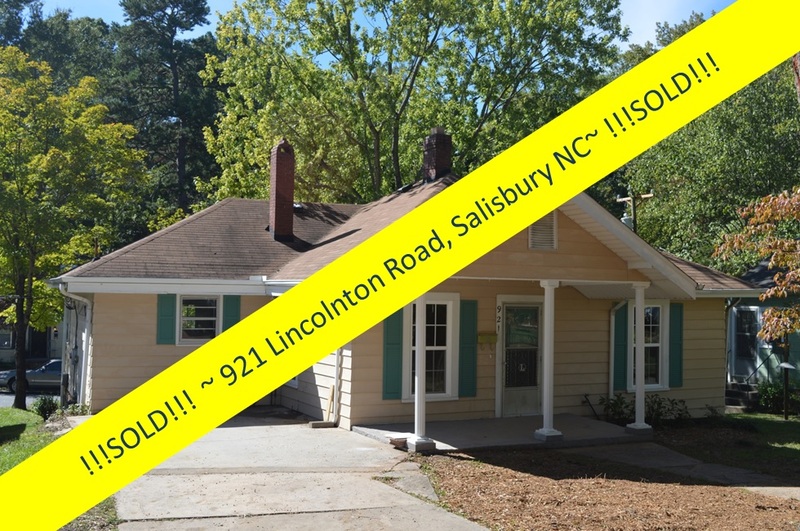 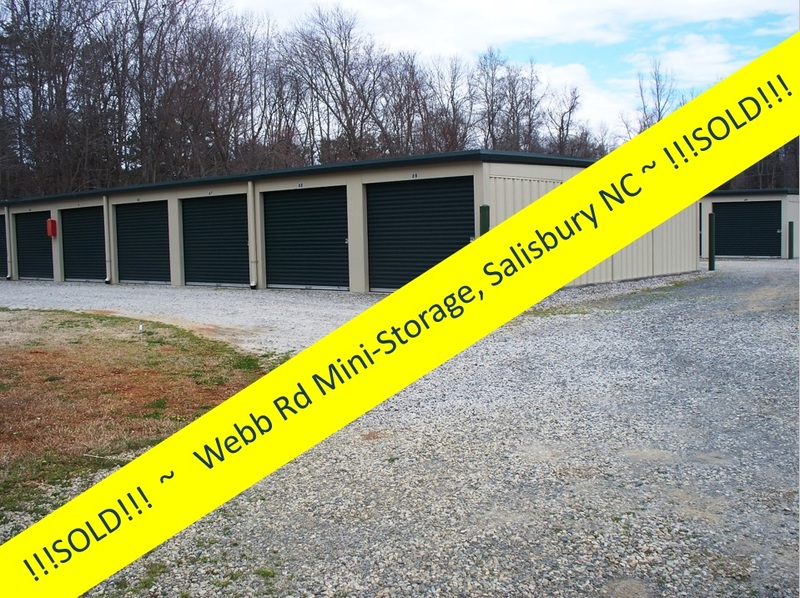 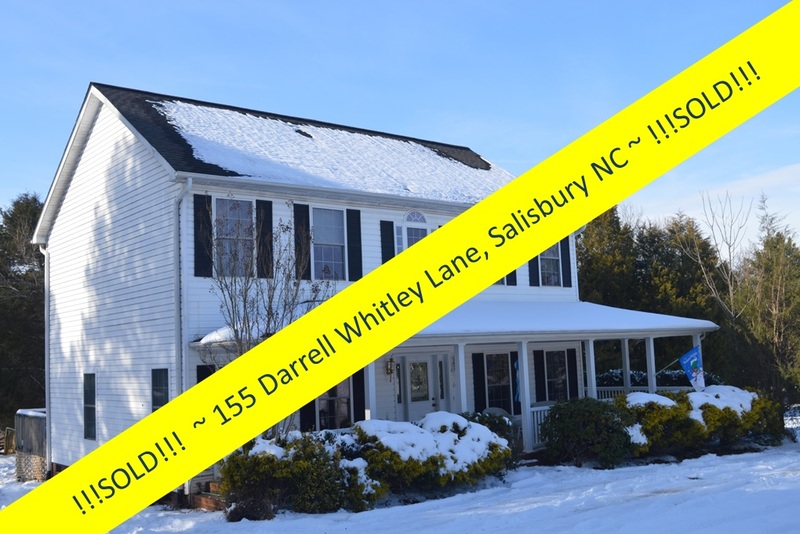 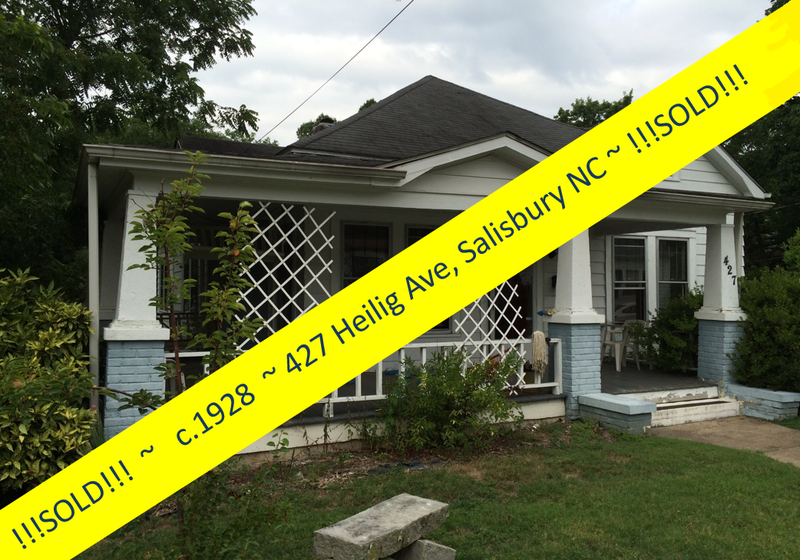 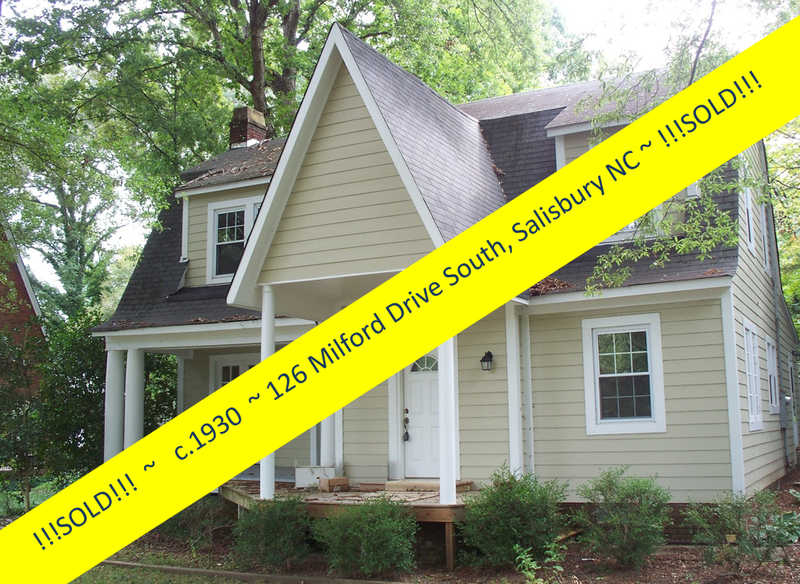 The home, in its wonderful central downtown location, served as the offices for Historic Salisbury Foundation for several years before the agency purchased and renovated the historic Salisbury Depot where its office reside today. 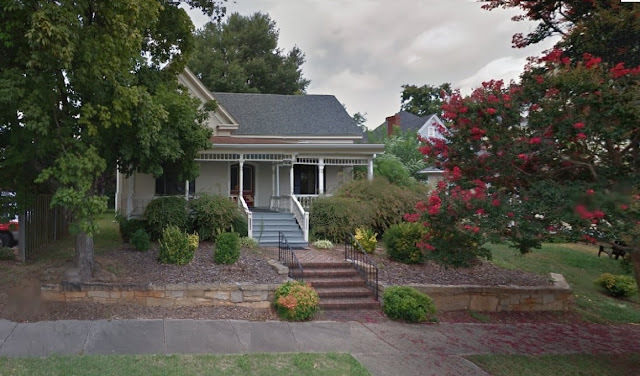 120 N. Jackson Street has been more recently used as law offices; its kitchenette and six spacious rooms made the home a perfect office setting. 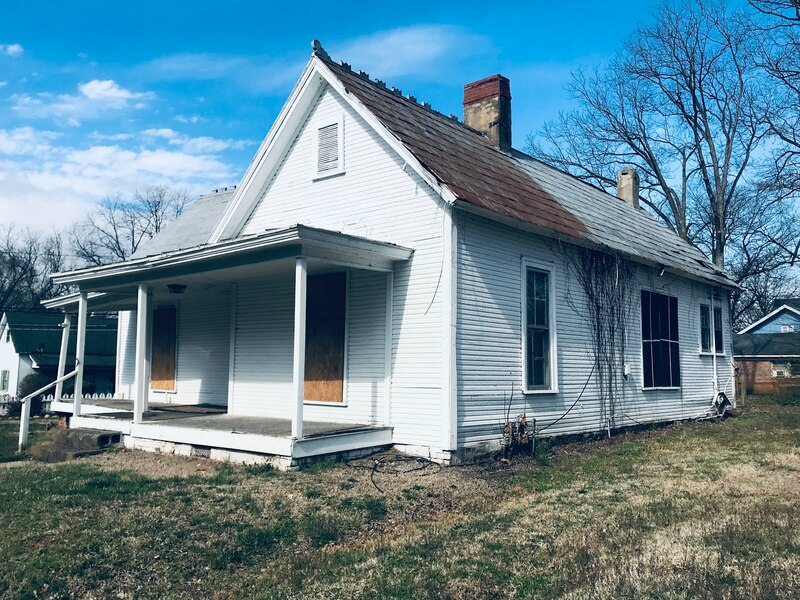 Yet,with minimal remodeling, The John Whitehead House can be reestablished as a residential home (it will need a full-bath installed ~ it has one half-bath currently).